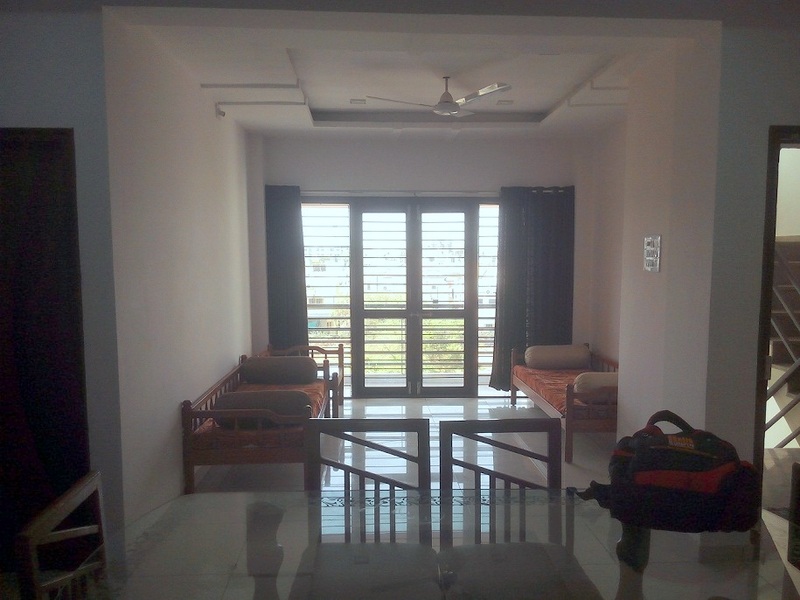 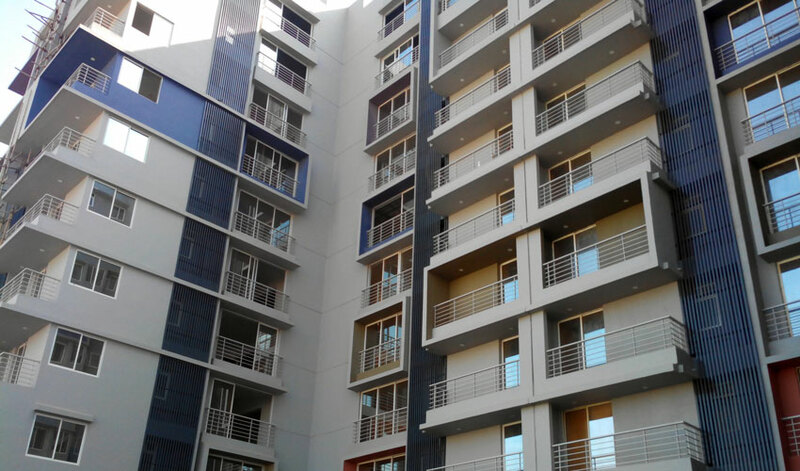 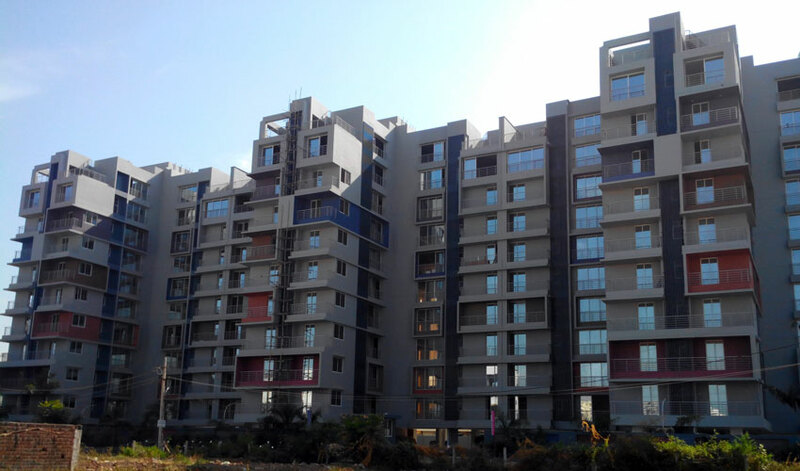 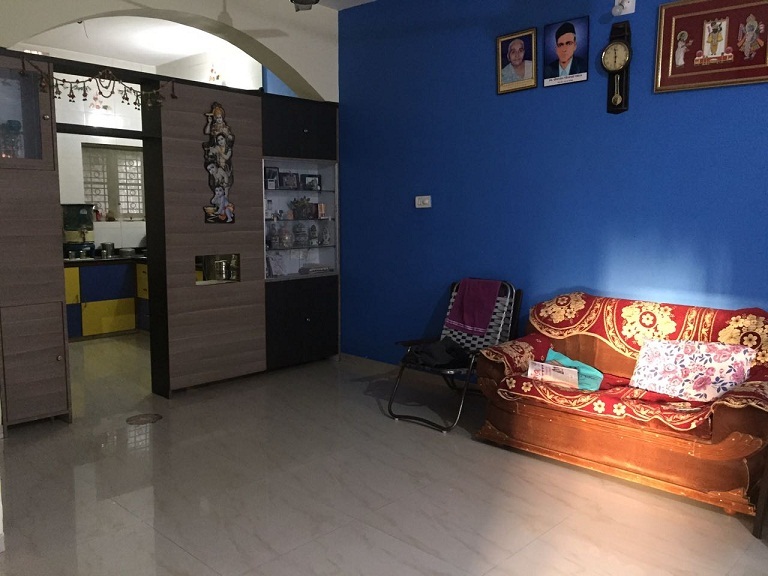 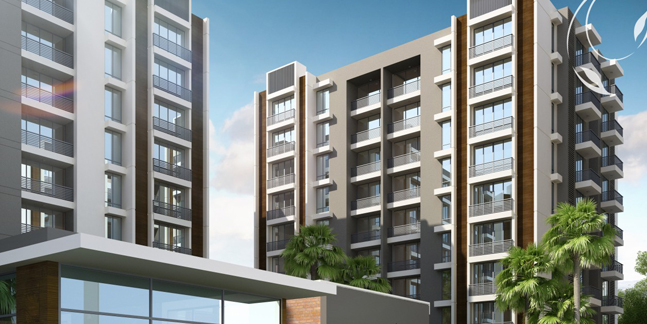 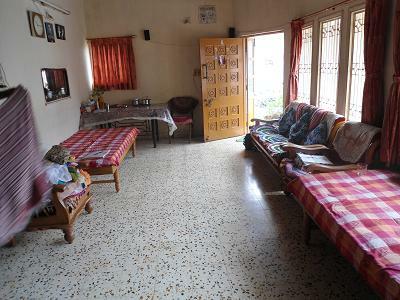 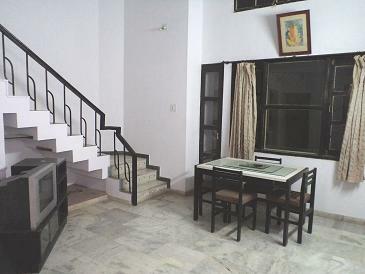 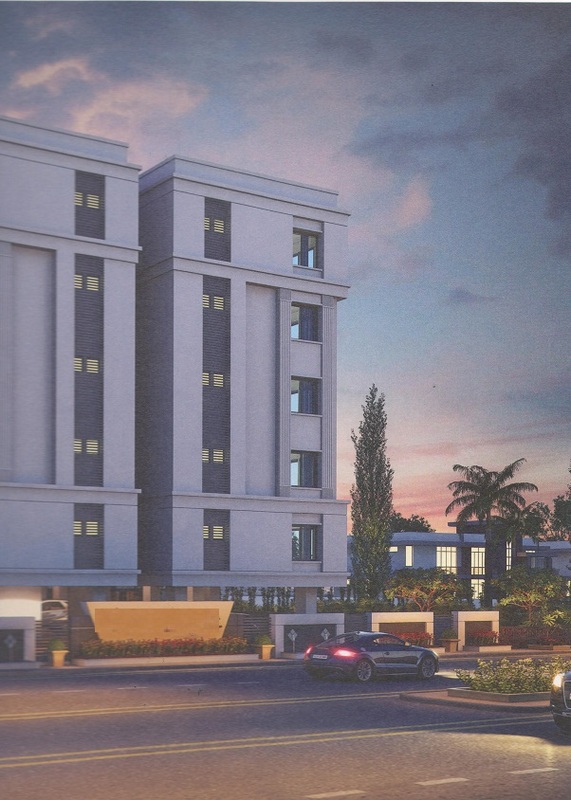 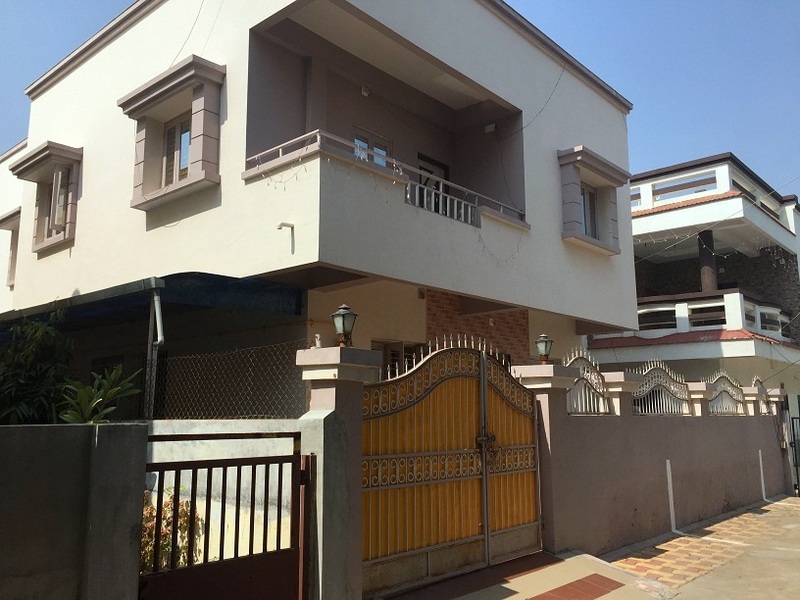 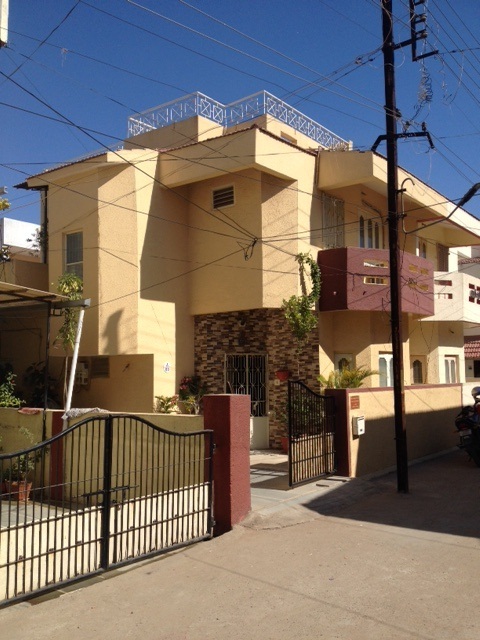 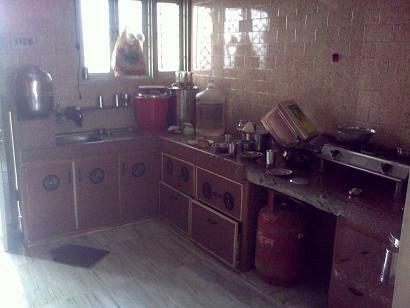 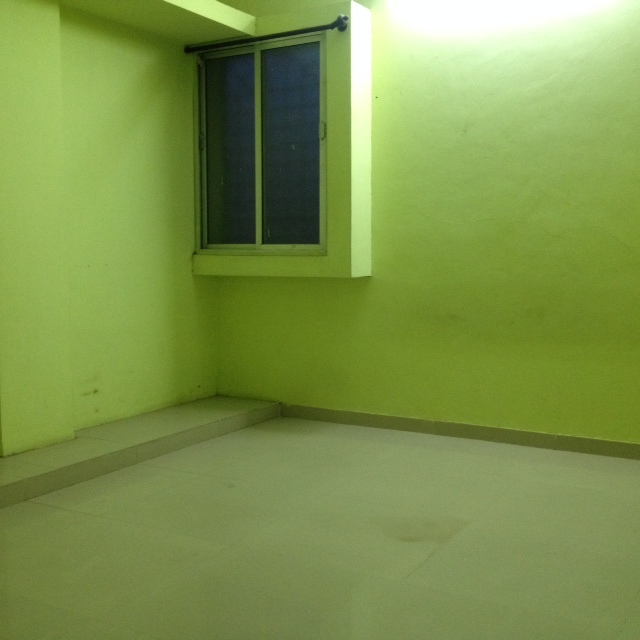 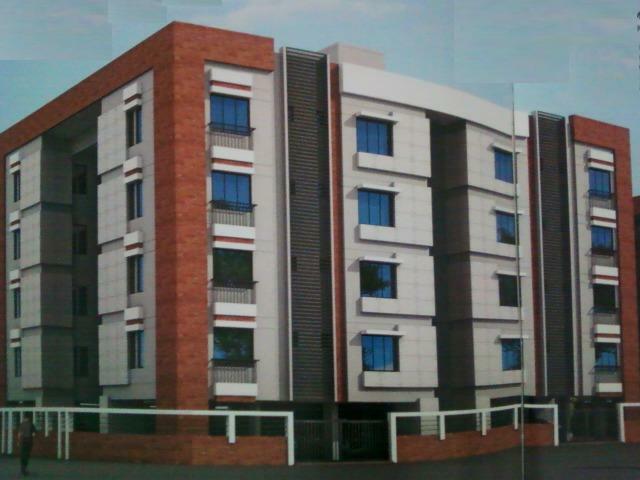 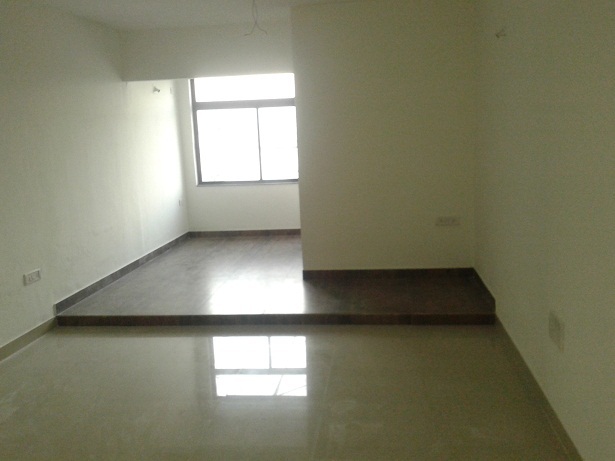 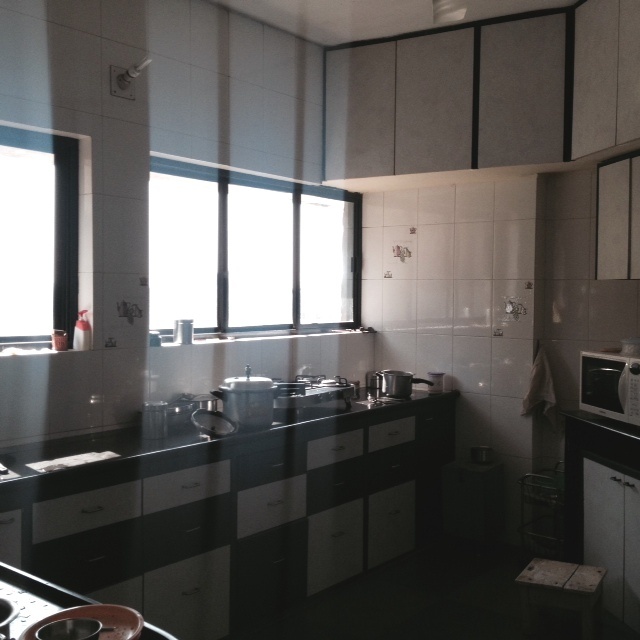 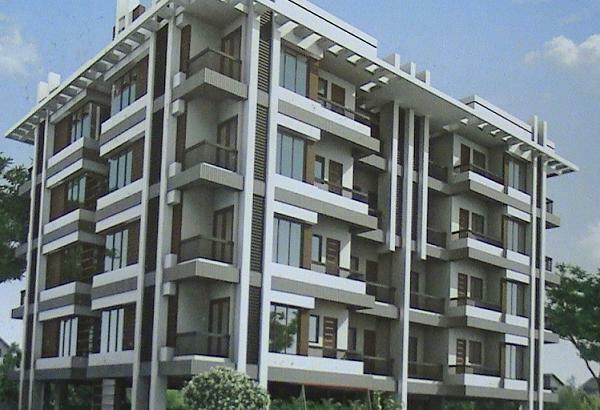 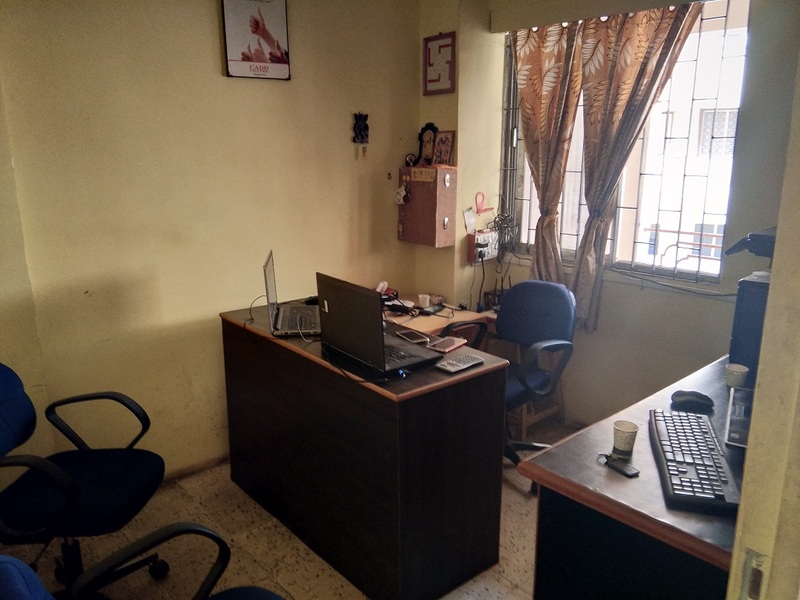 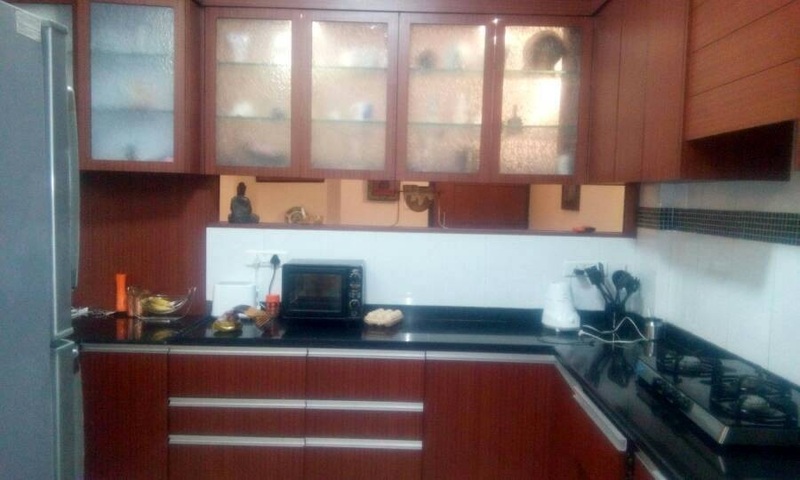 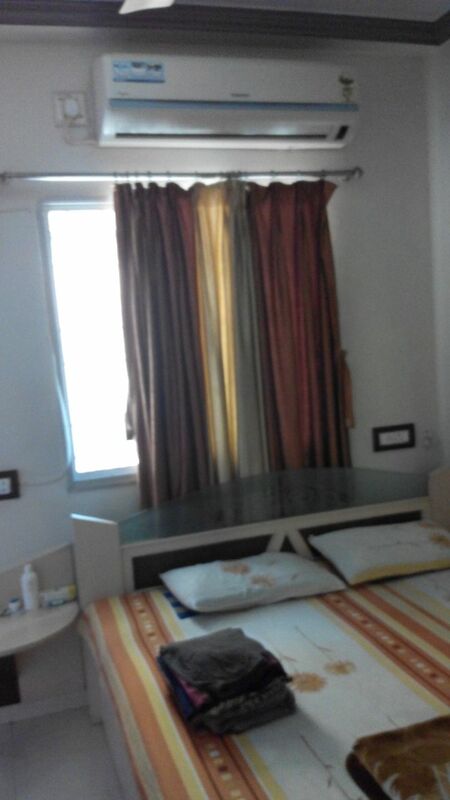 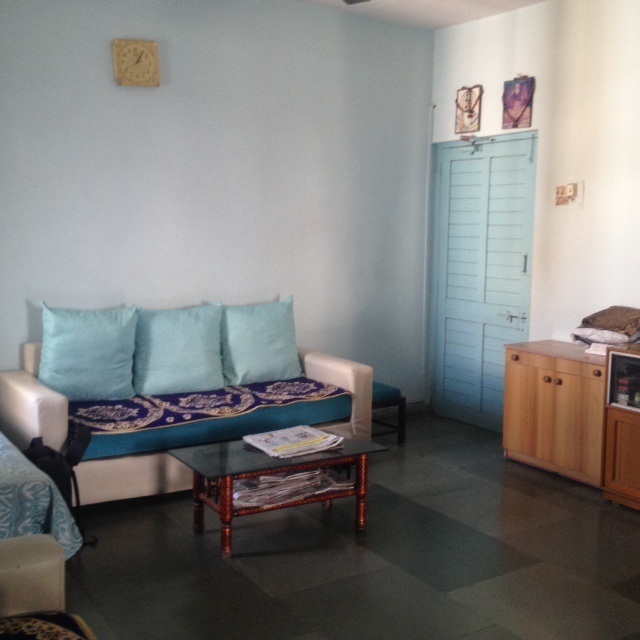 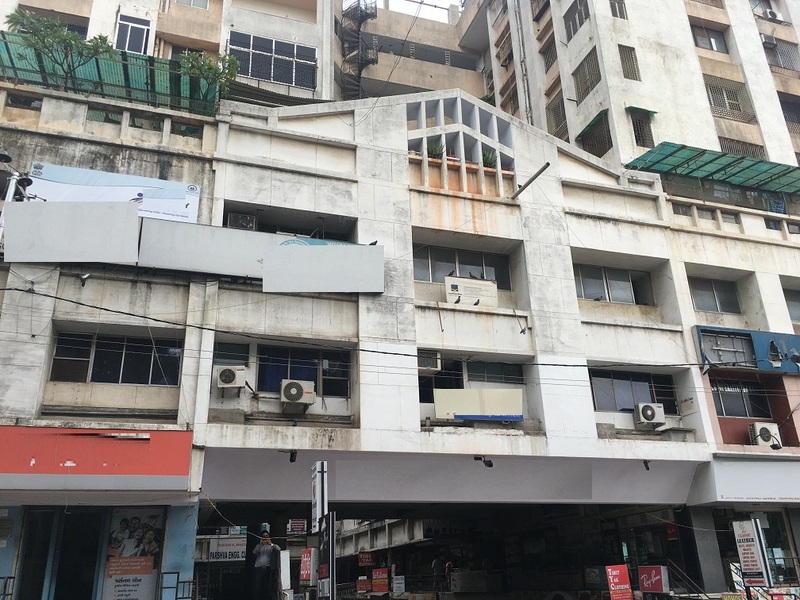 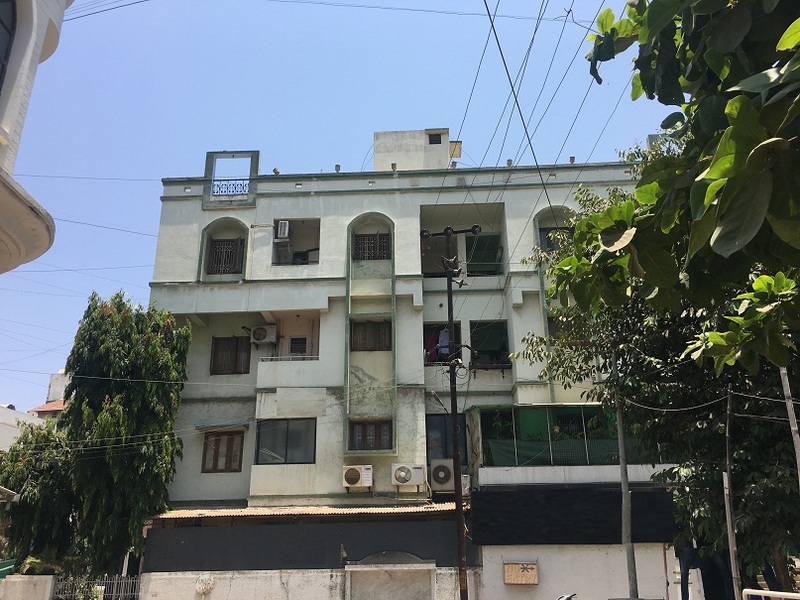 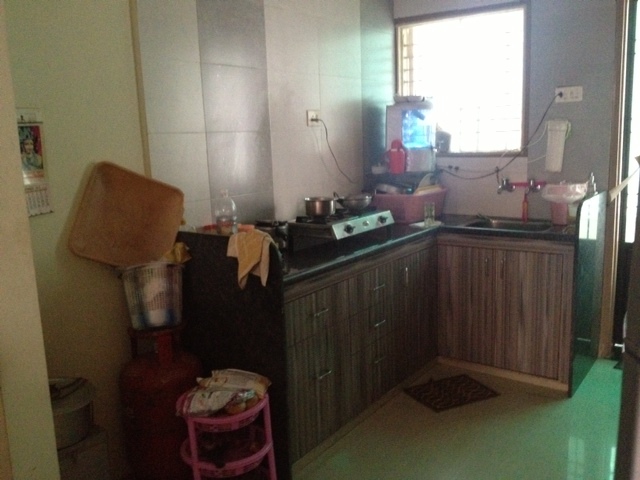 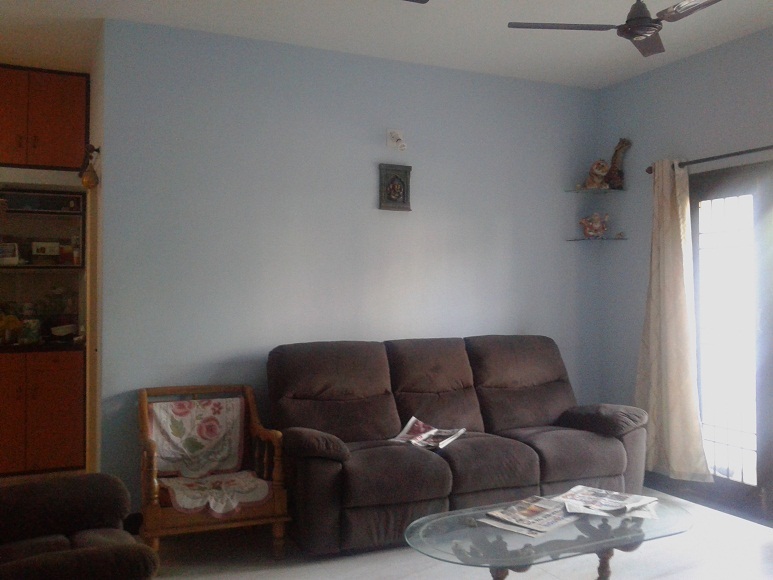 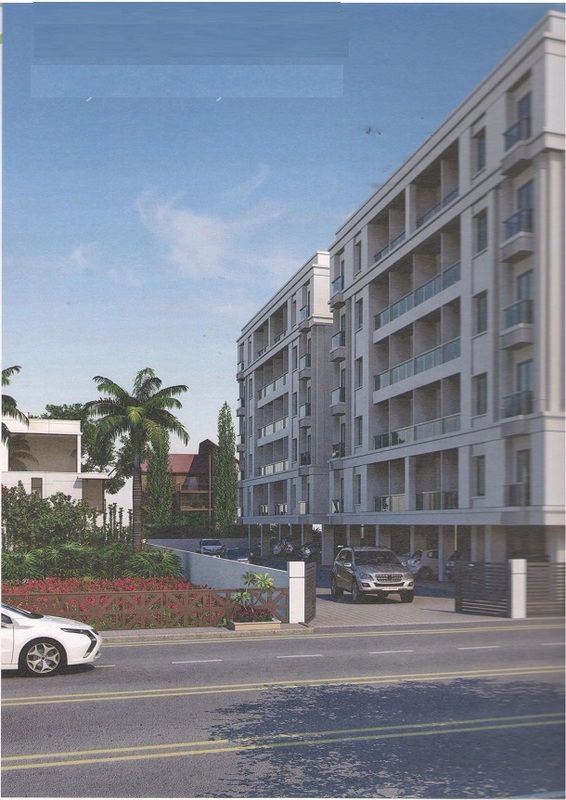 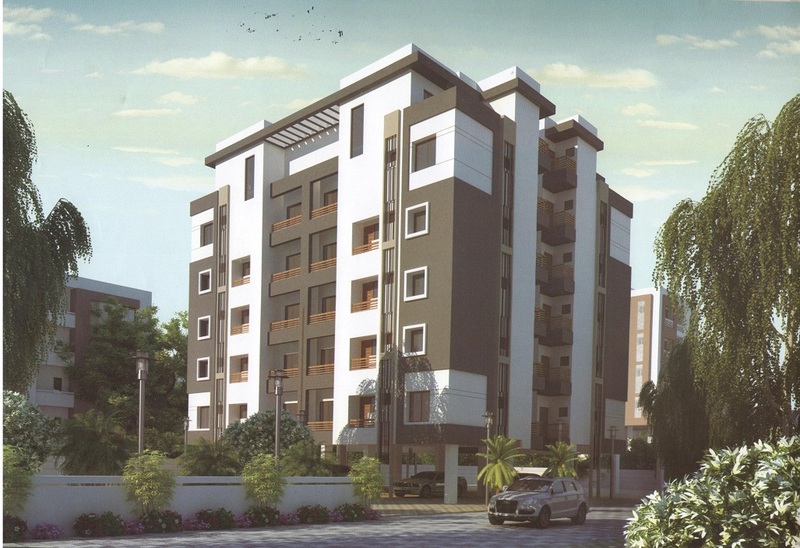 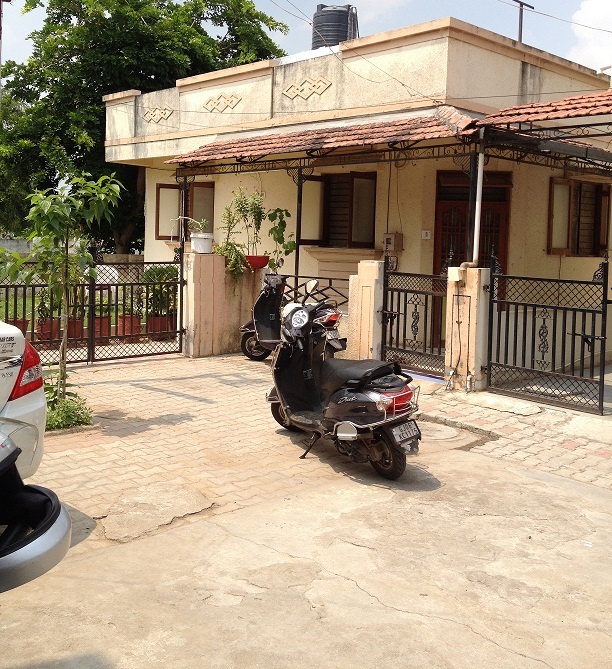 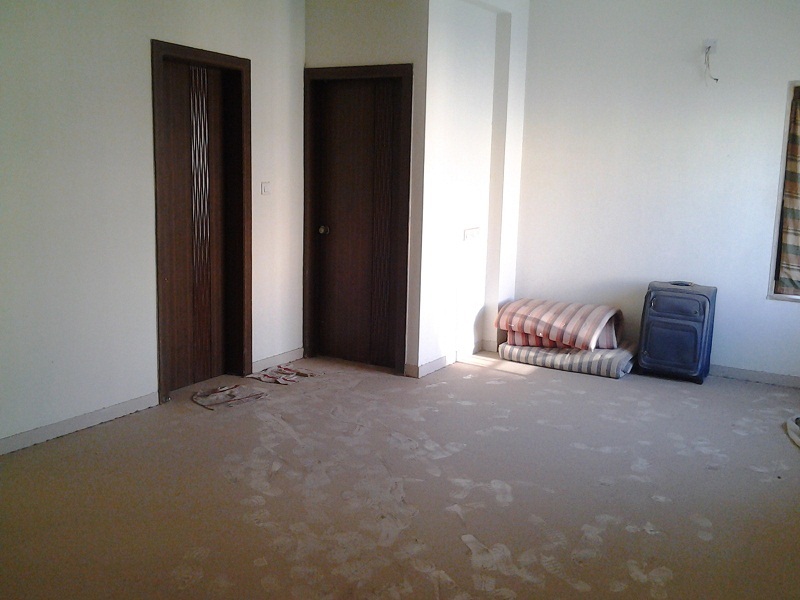 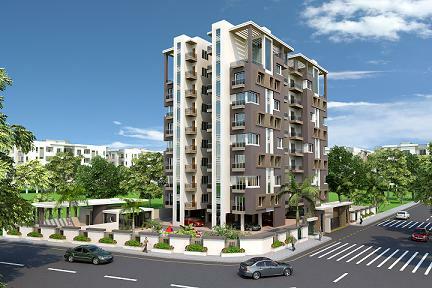 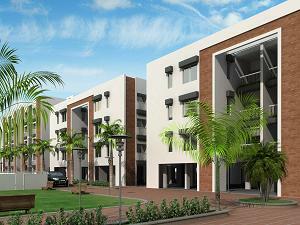 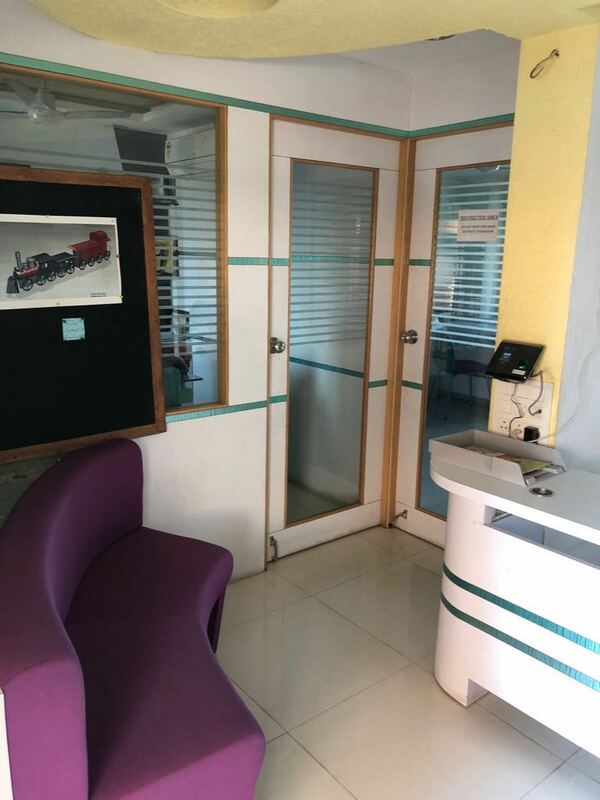 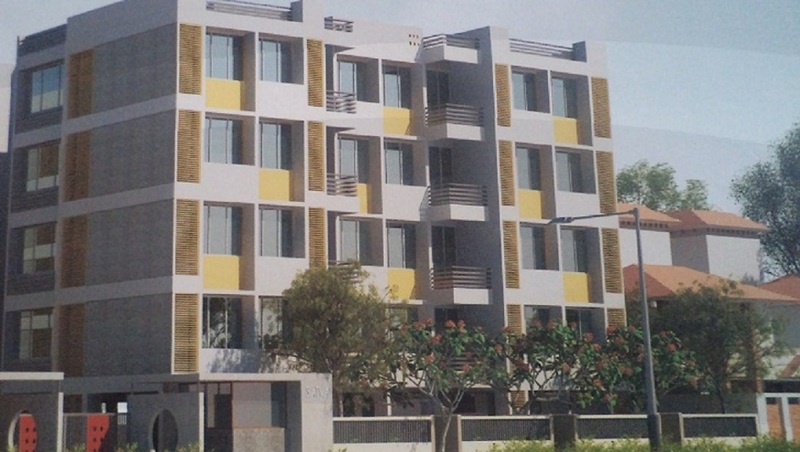 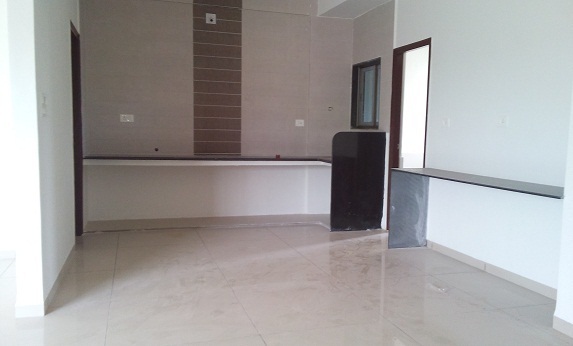 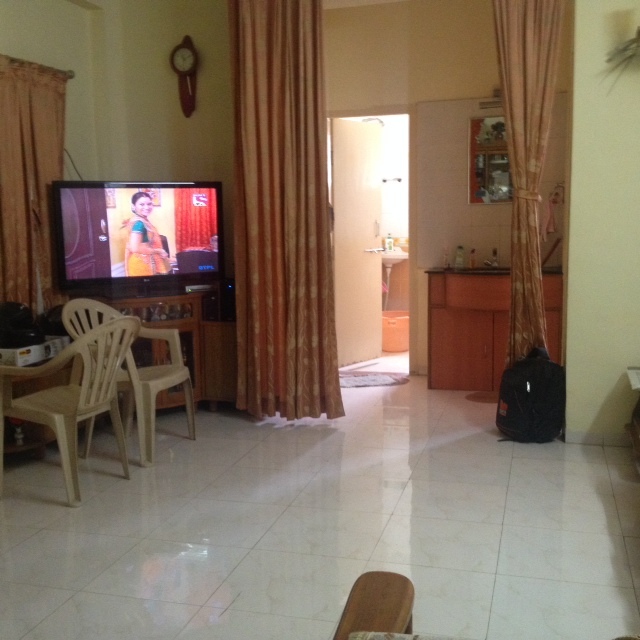 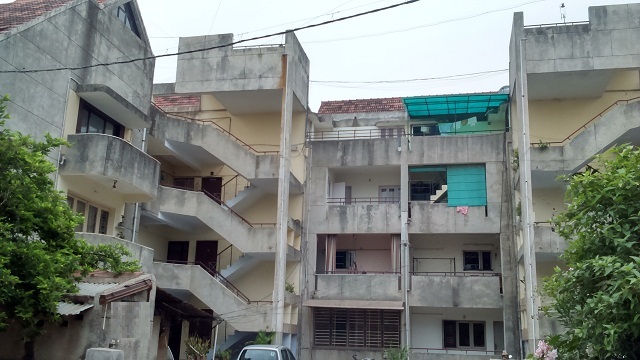 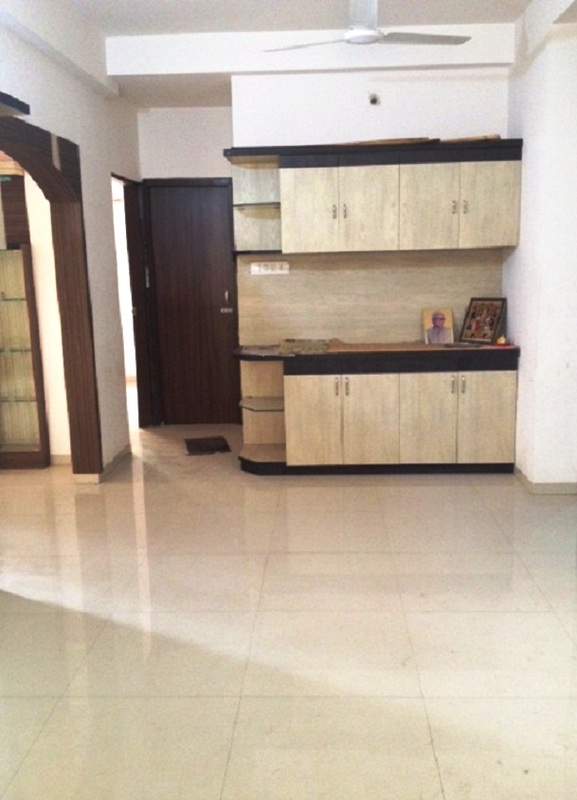 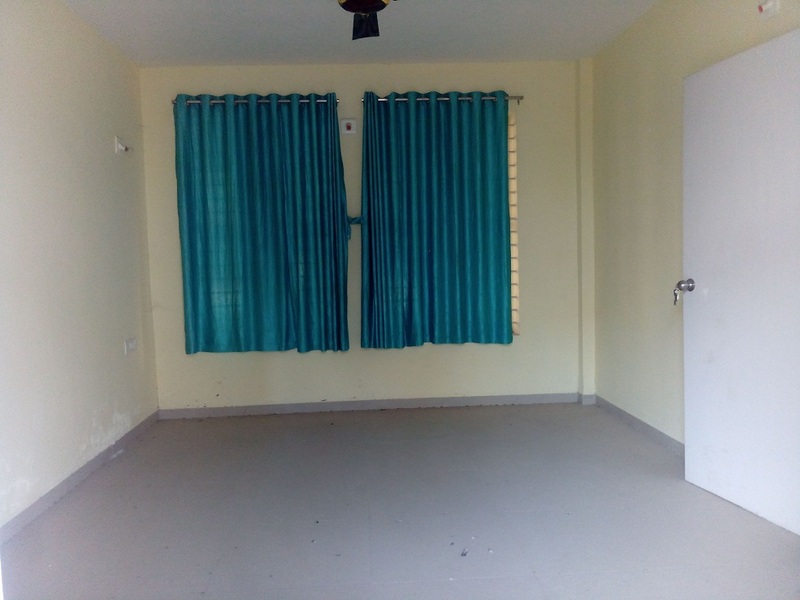 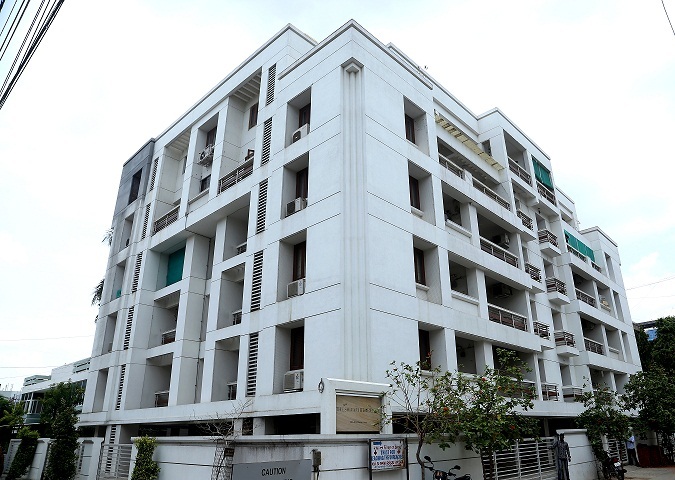 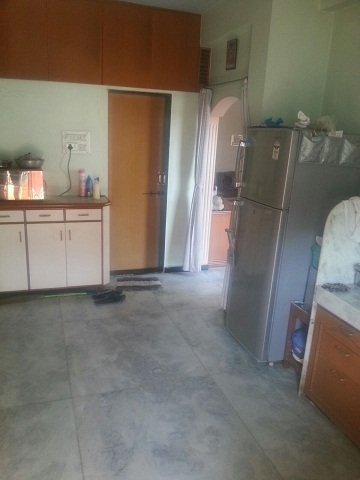 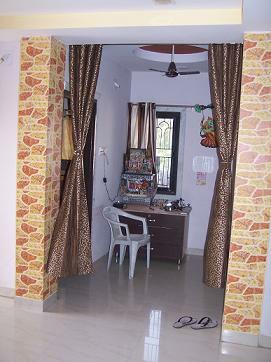 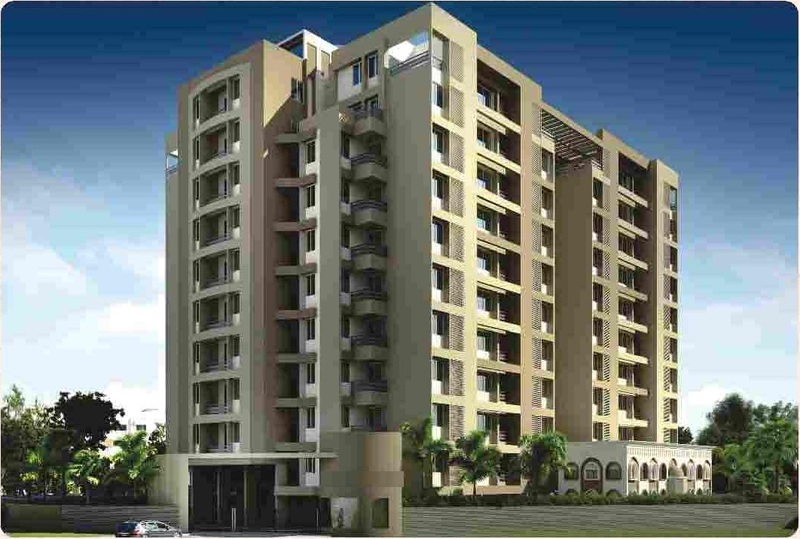 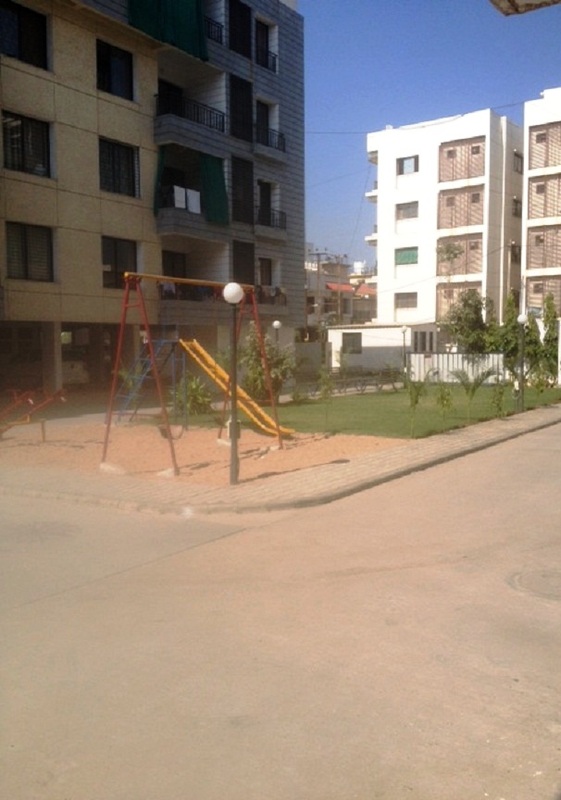 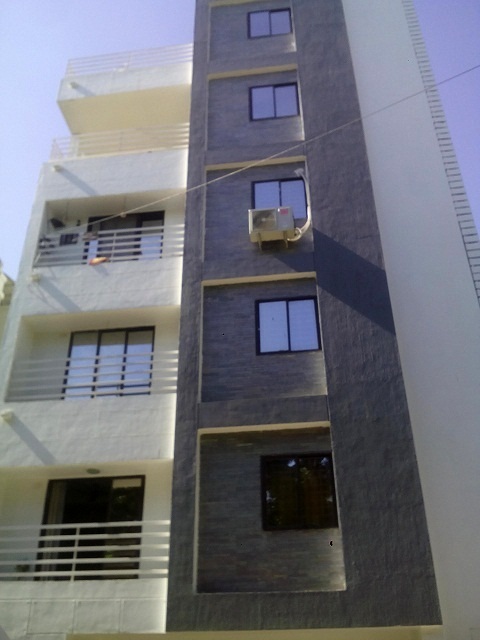 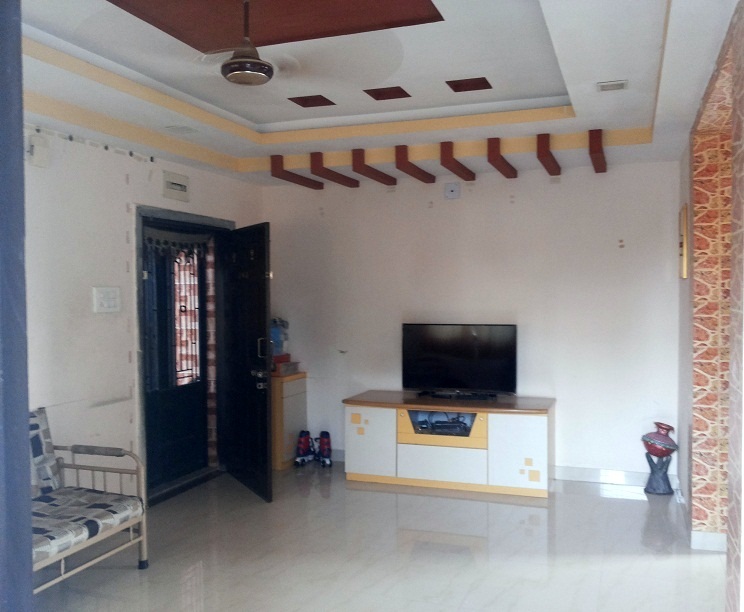 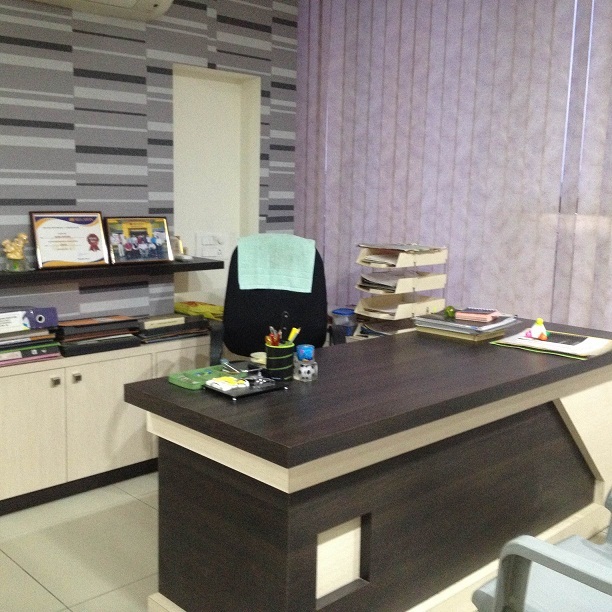 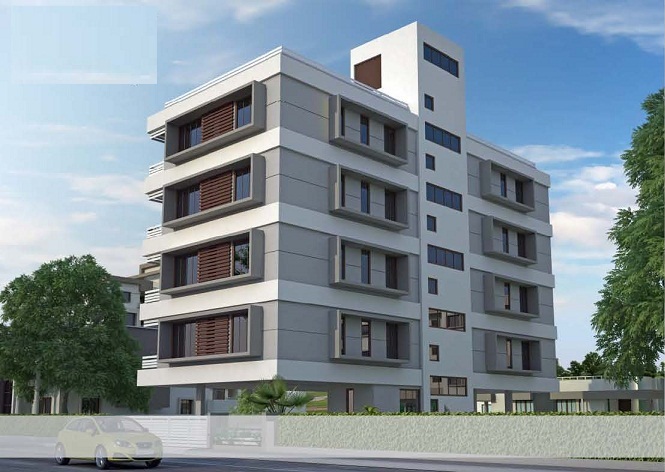 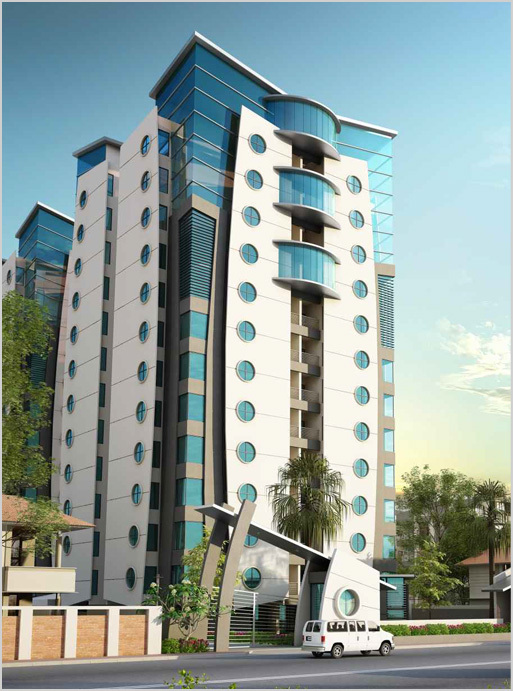 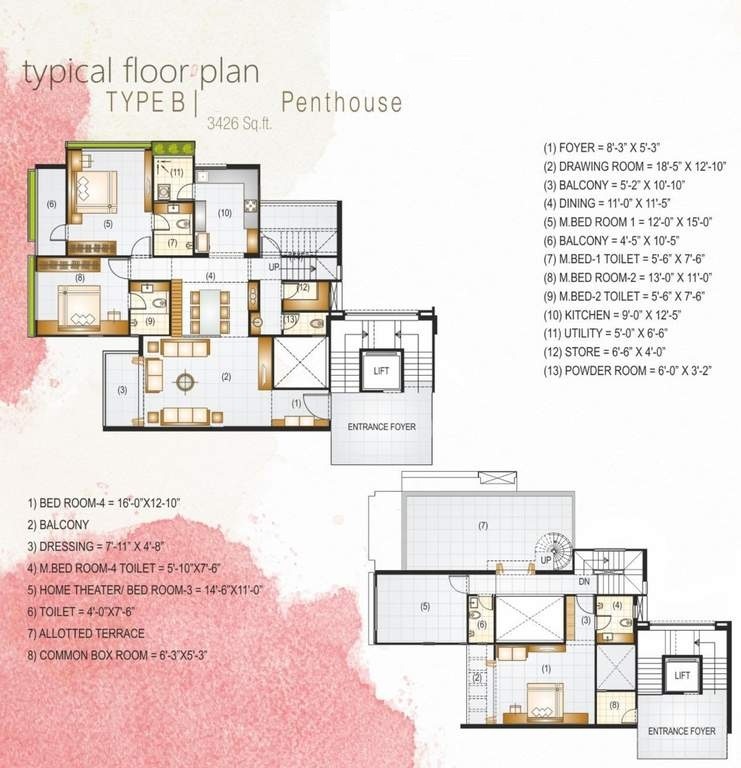 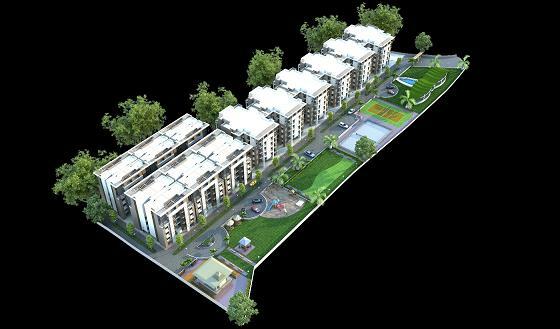 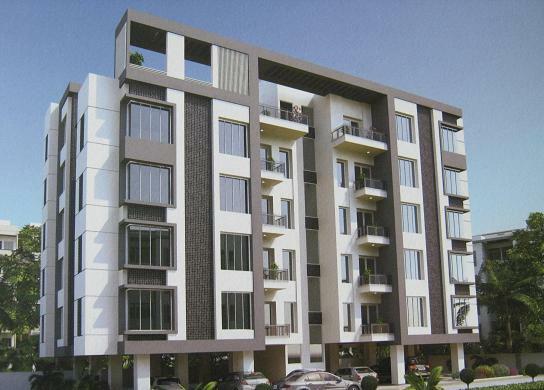 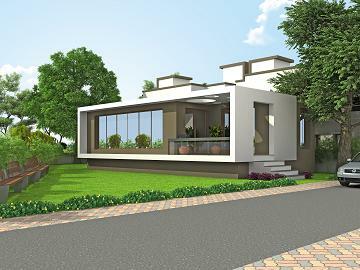 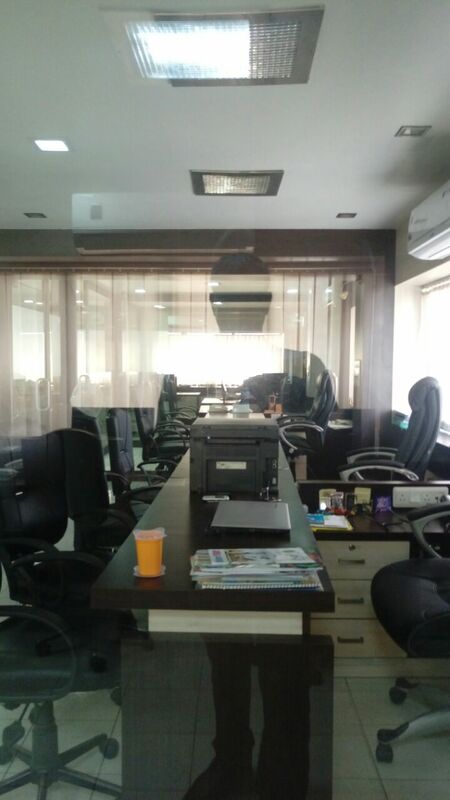 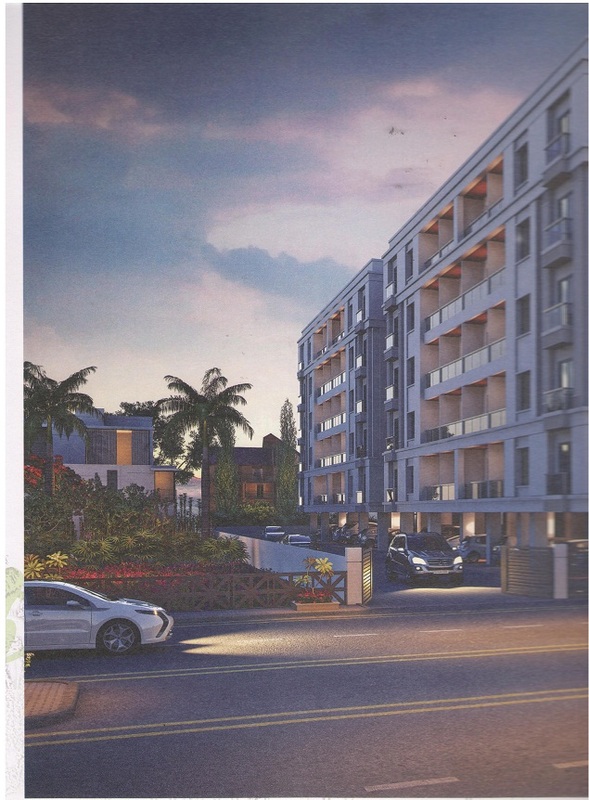 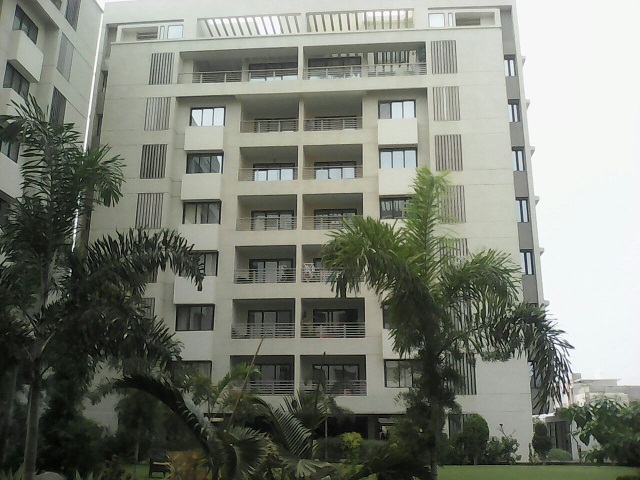 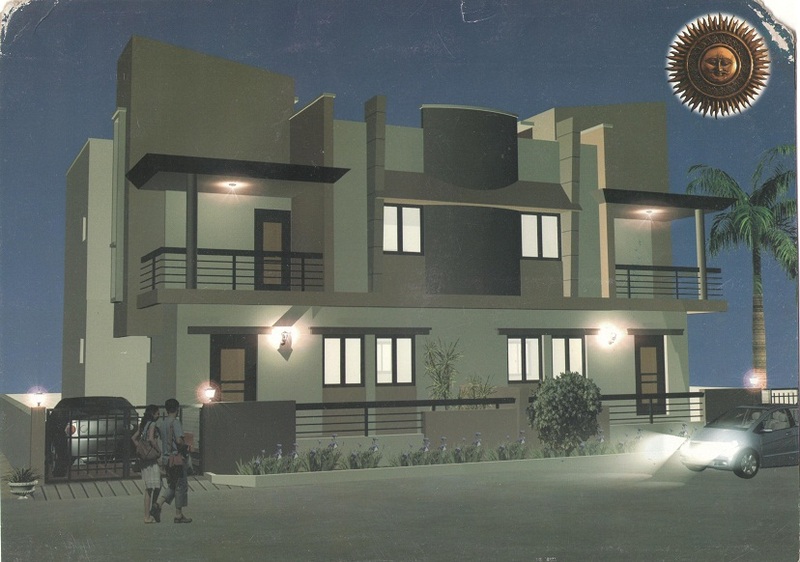 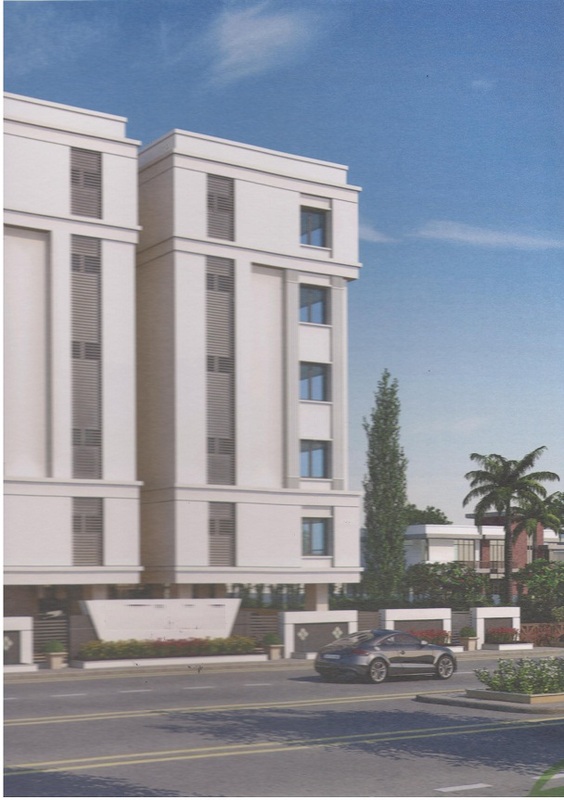 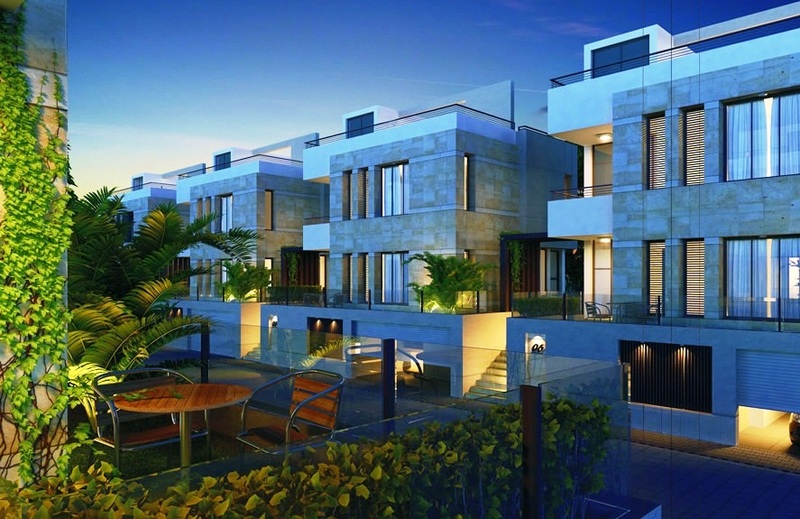 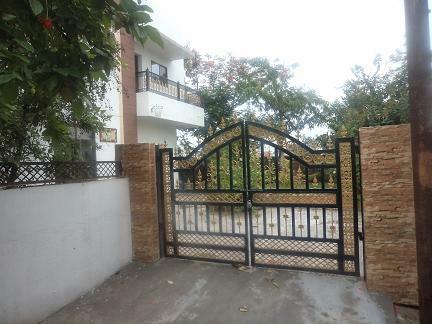 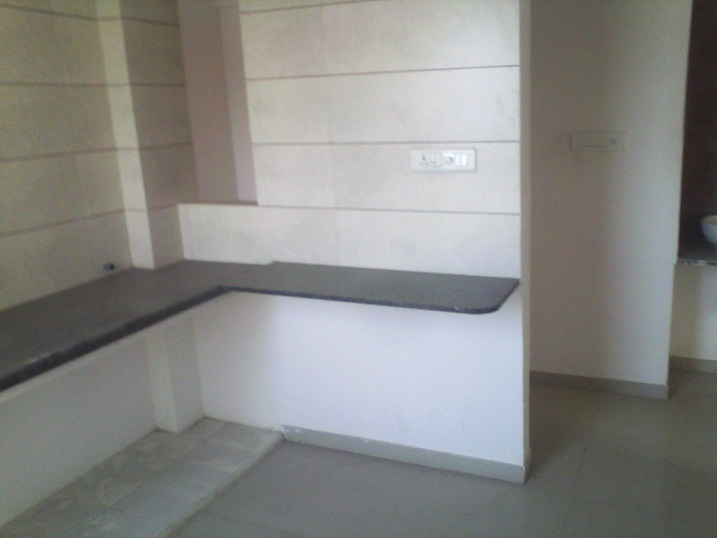 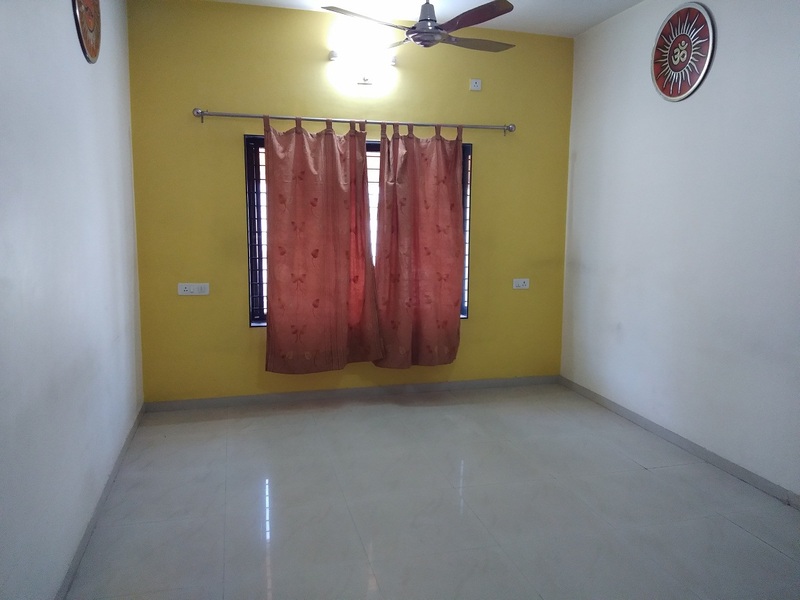 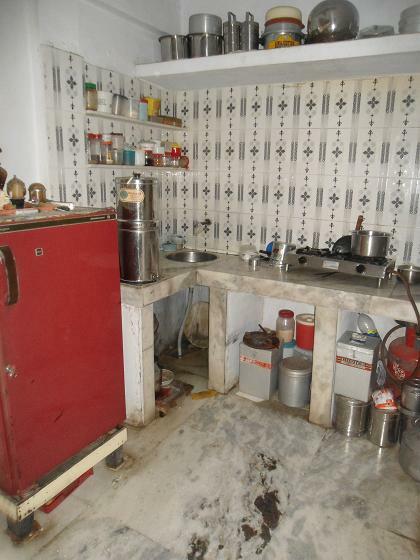 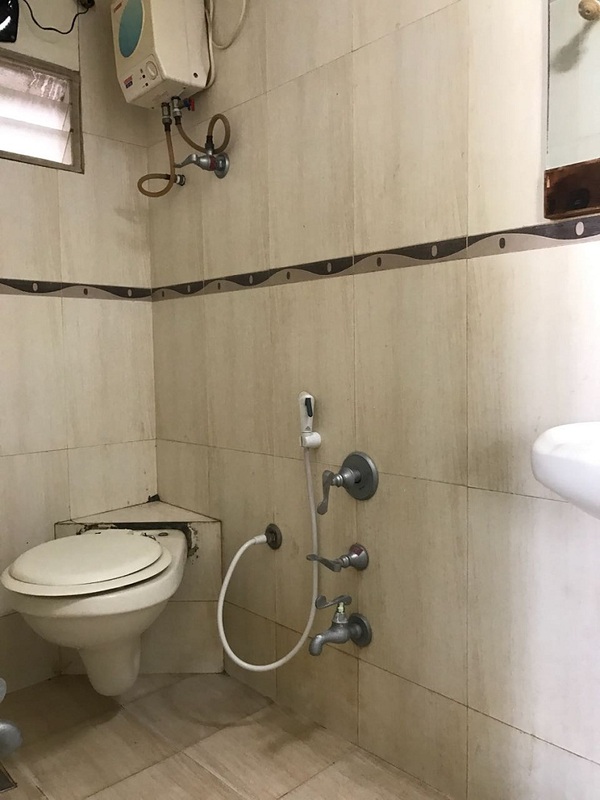 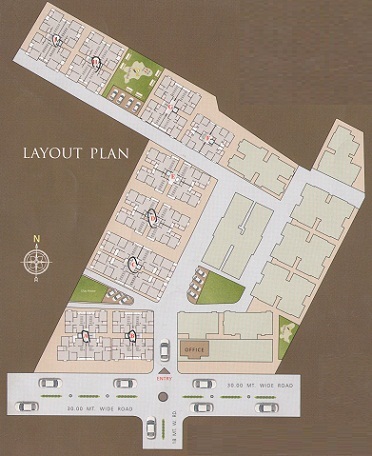 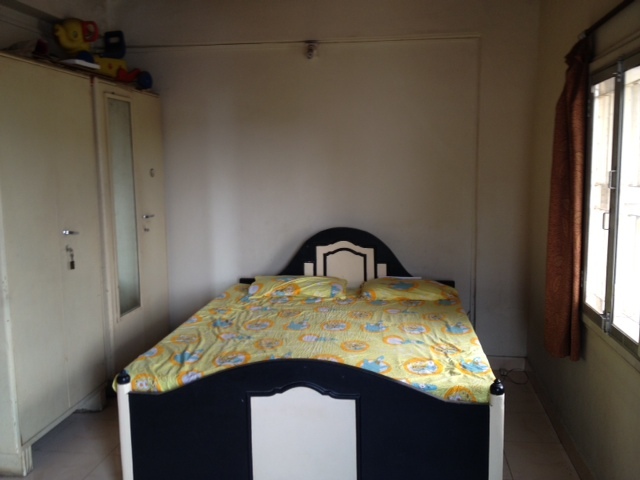 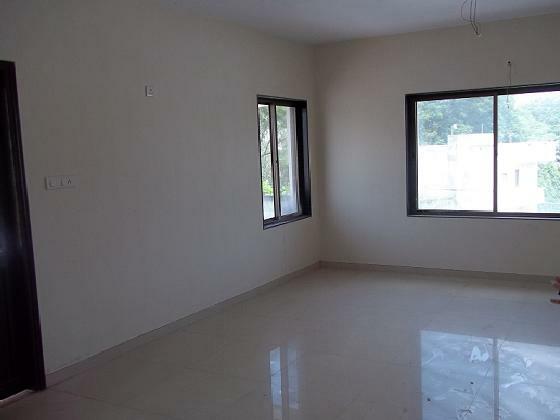 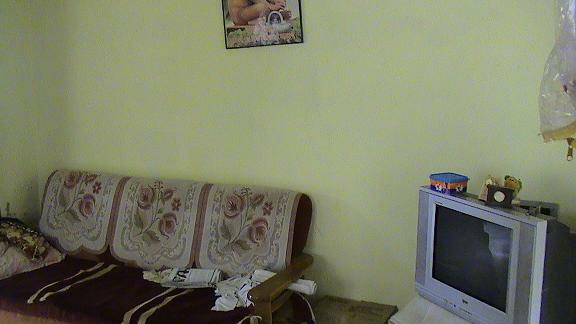 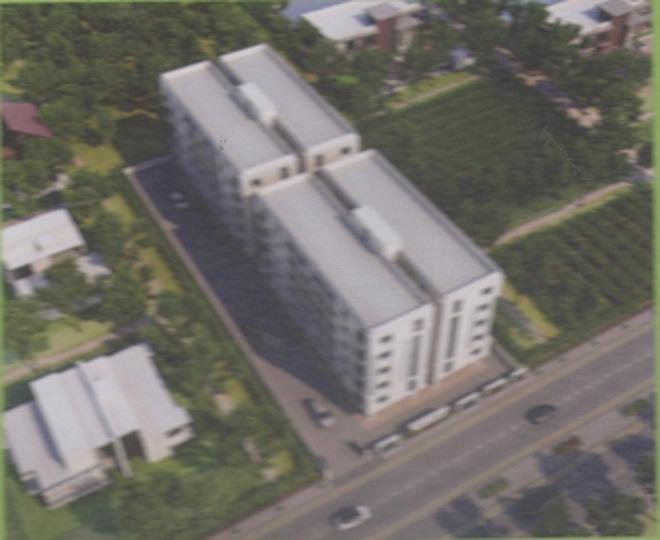 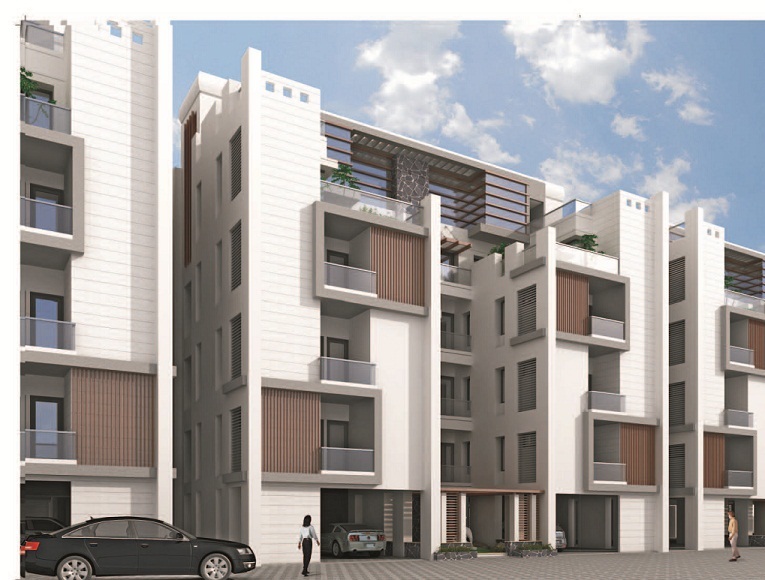 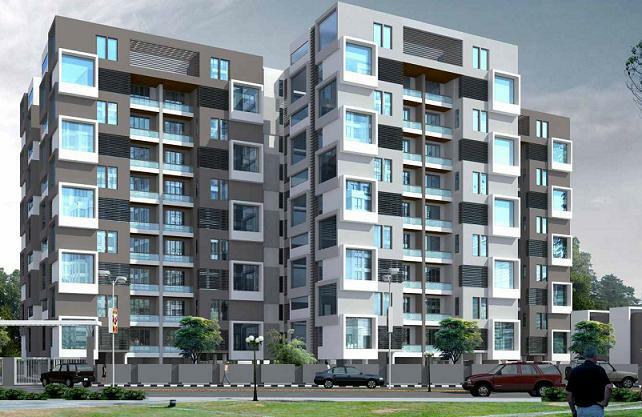 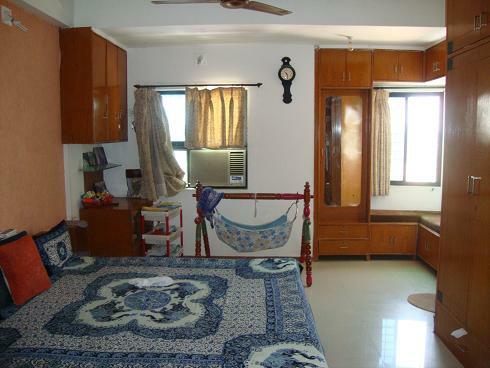 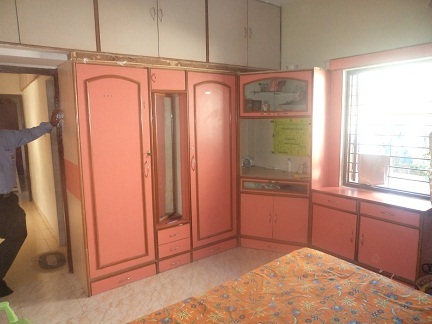 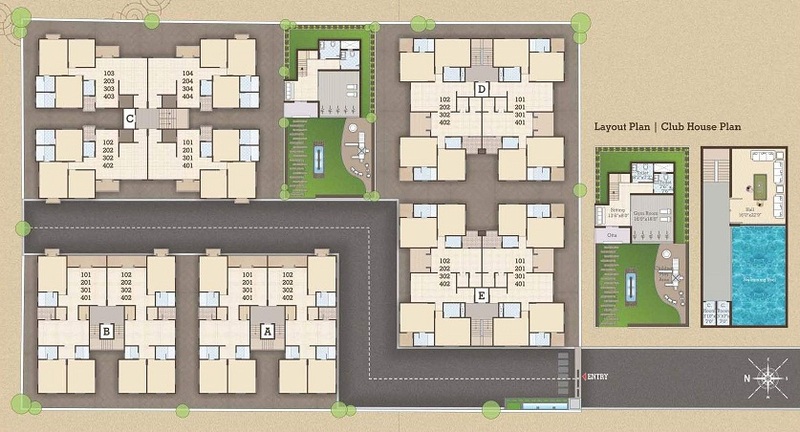 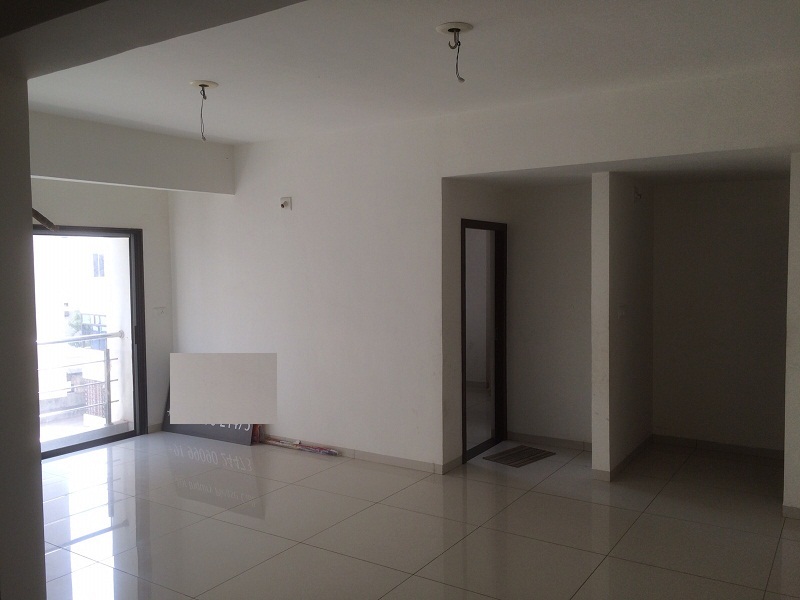 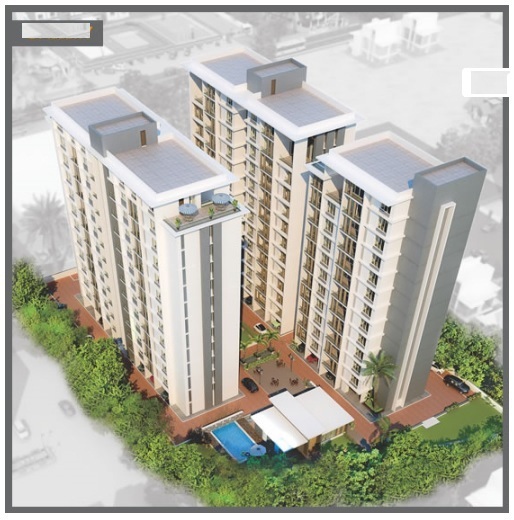 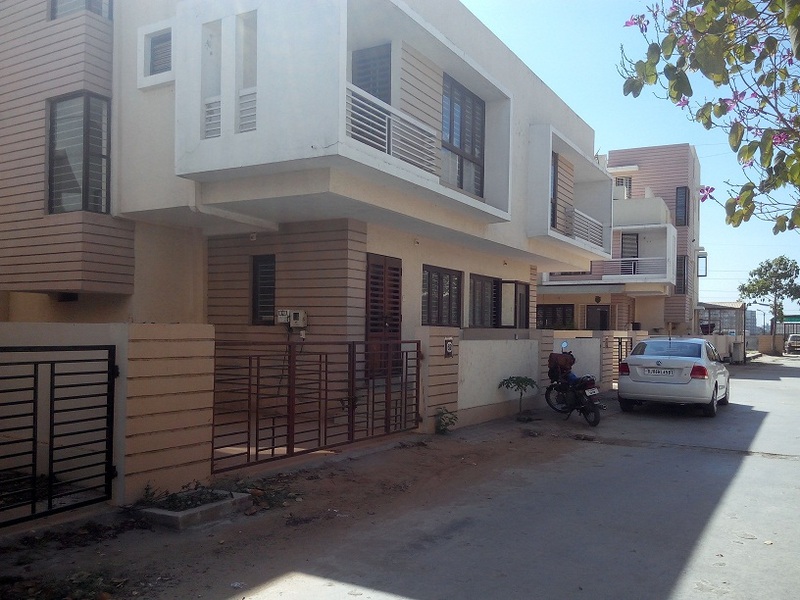 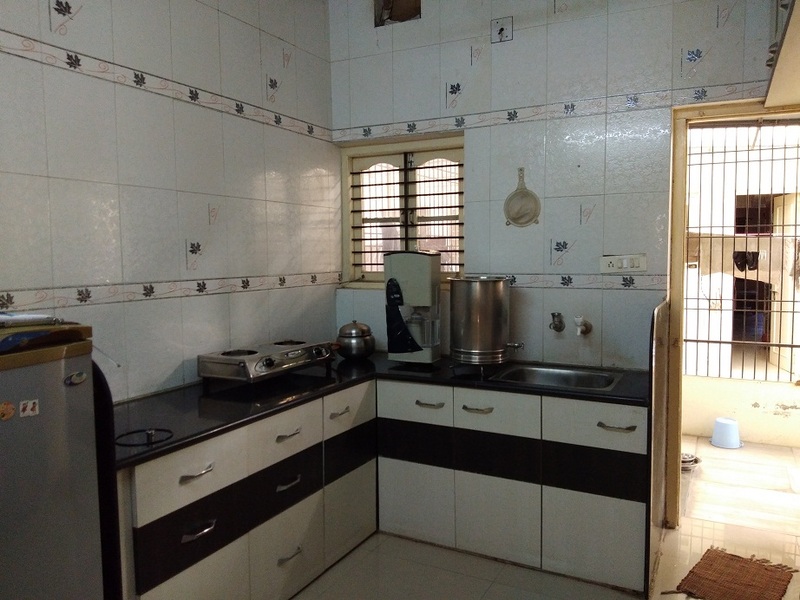 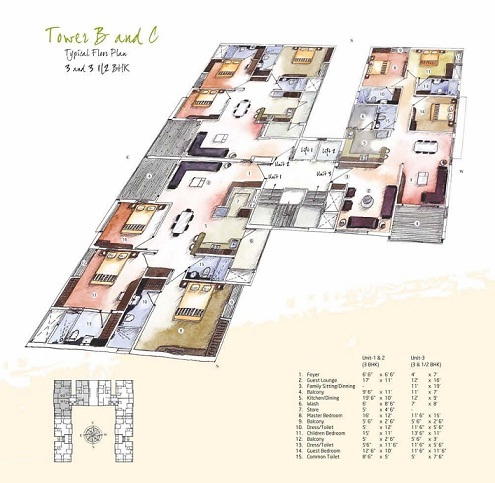 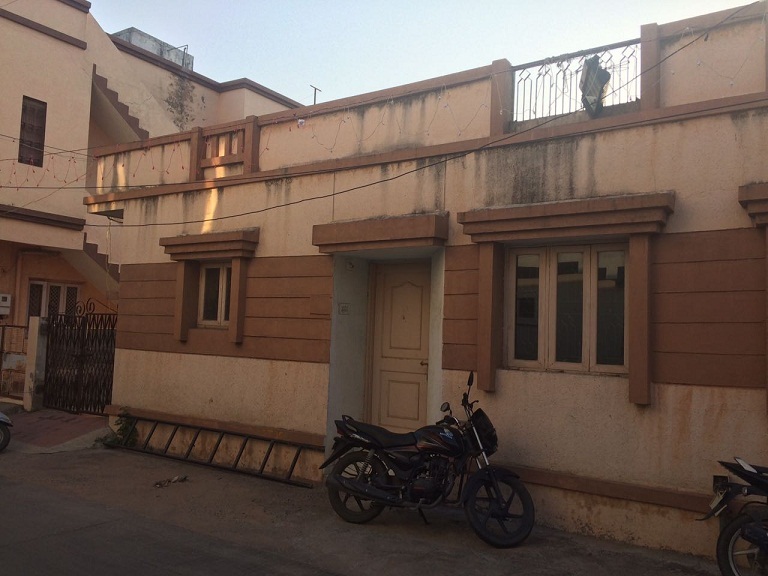 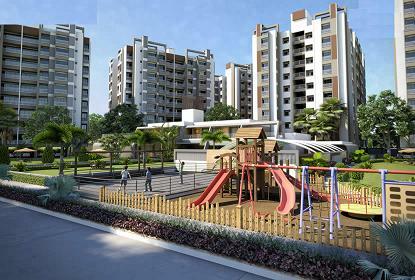 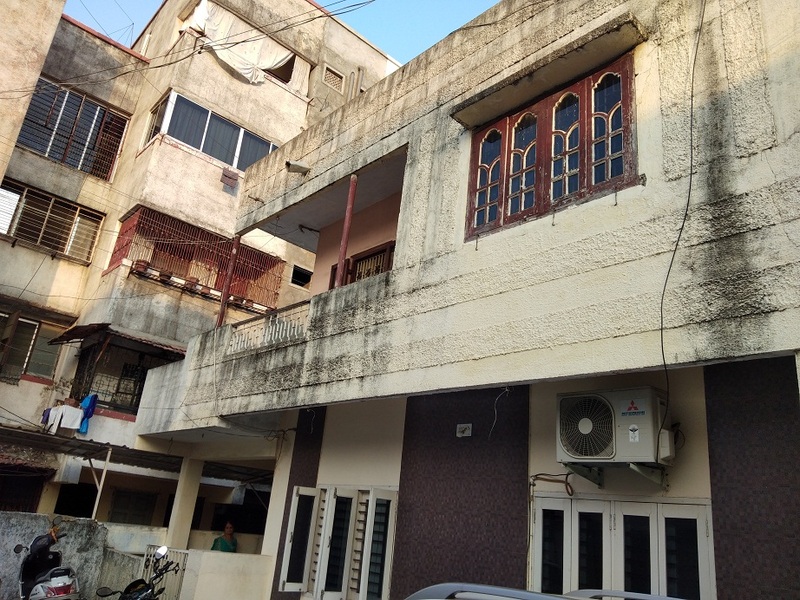 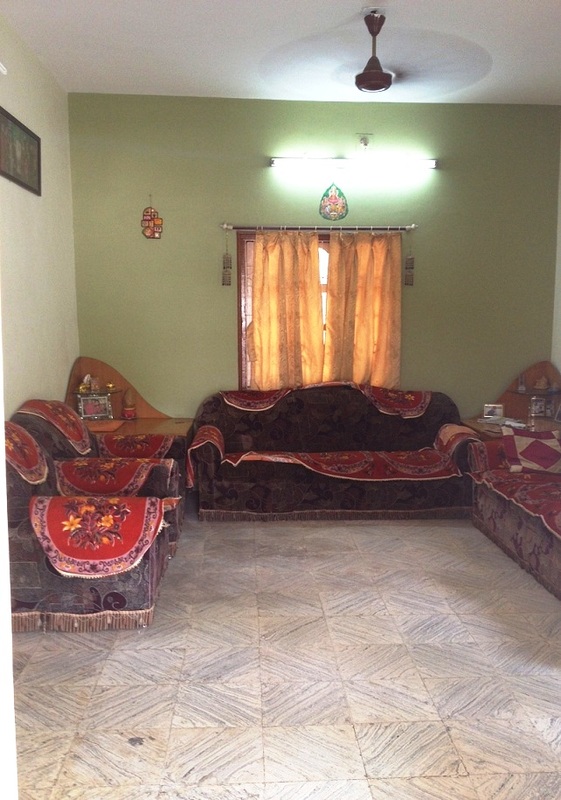 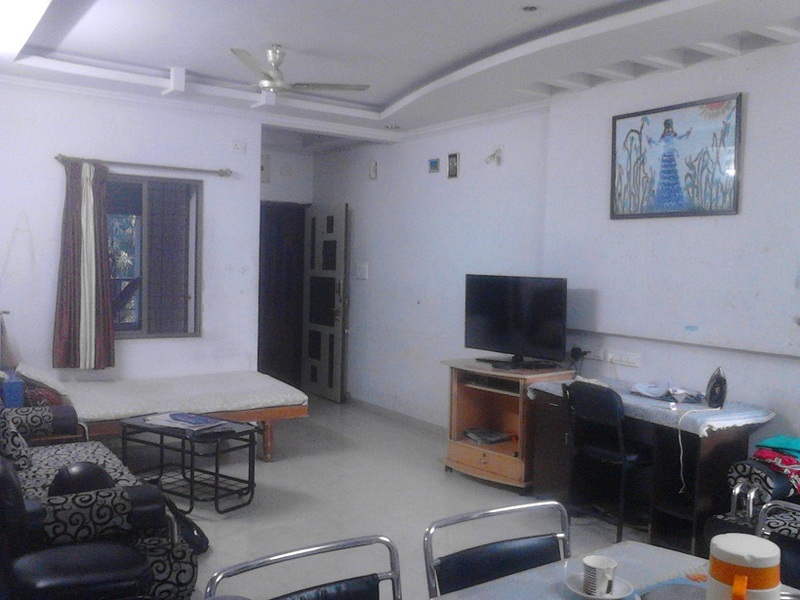 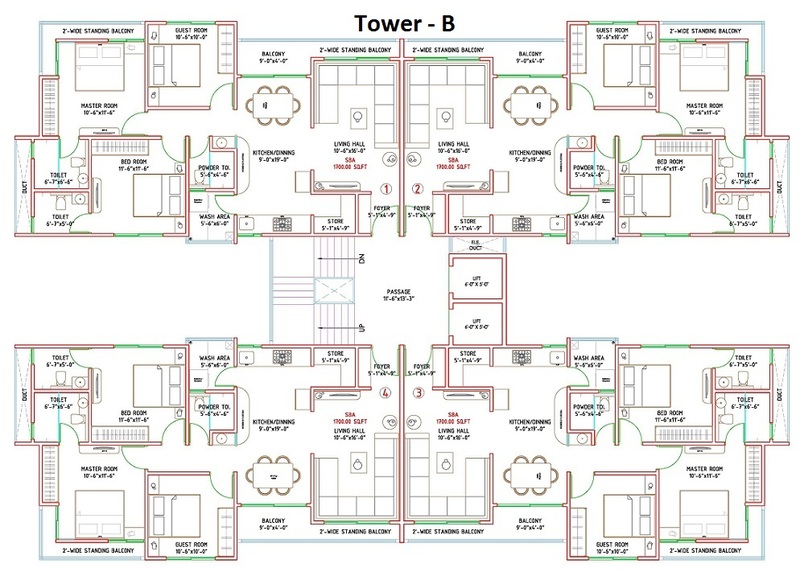 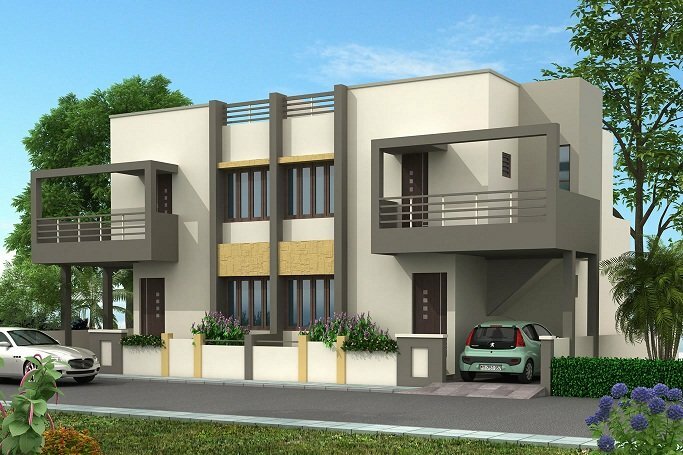 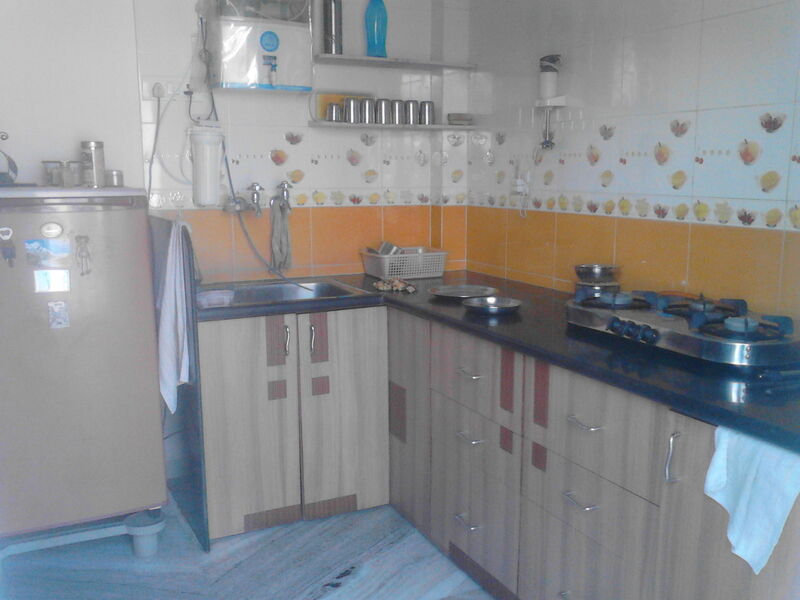 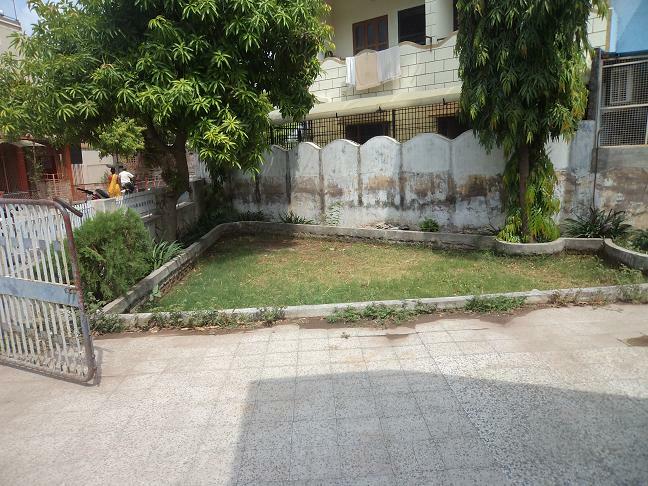 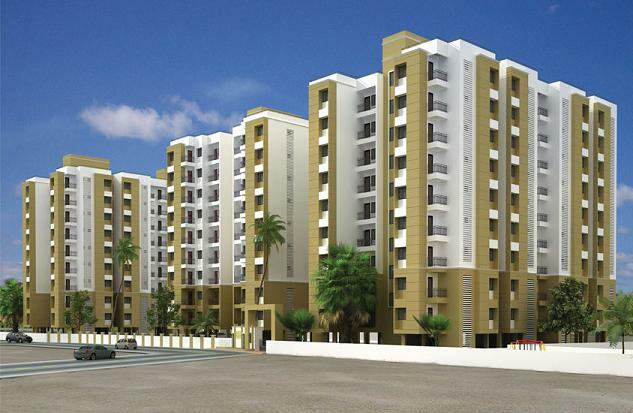 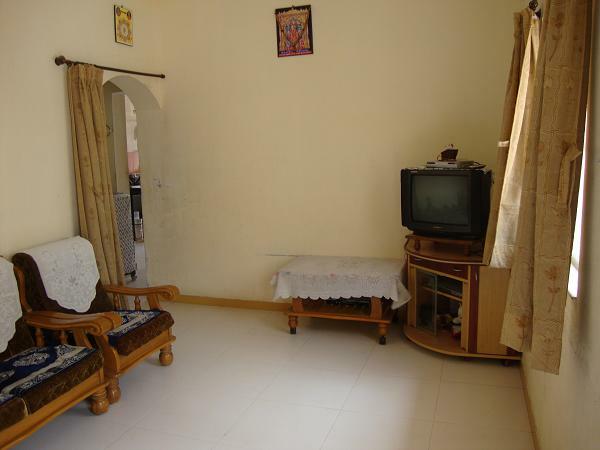 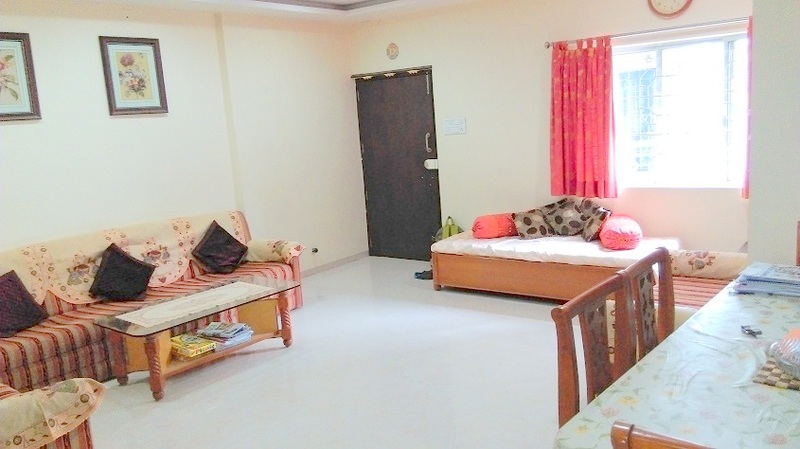 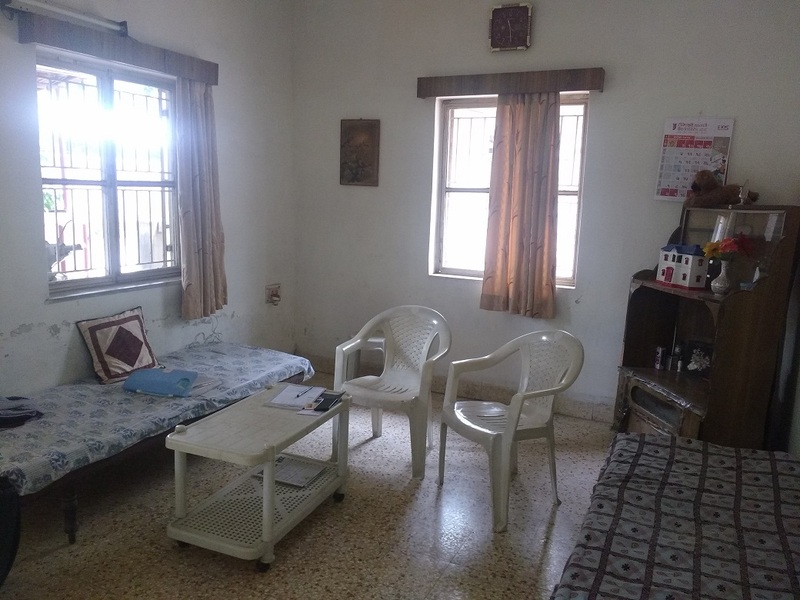 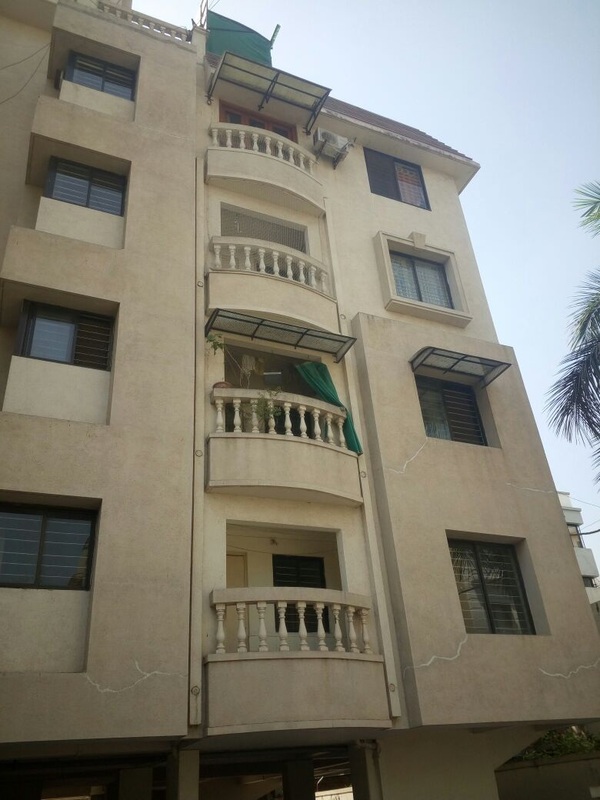 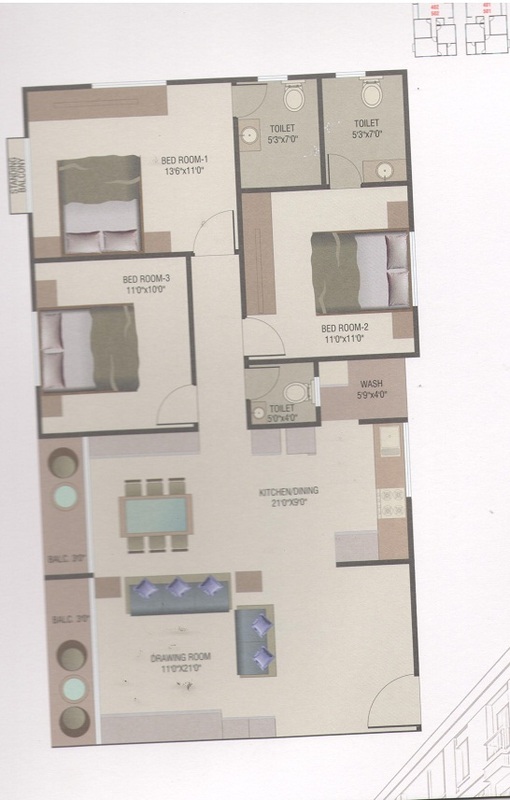 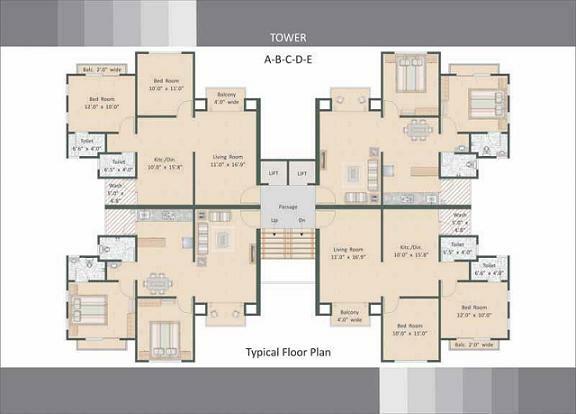 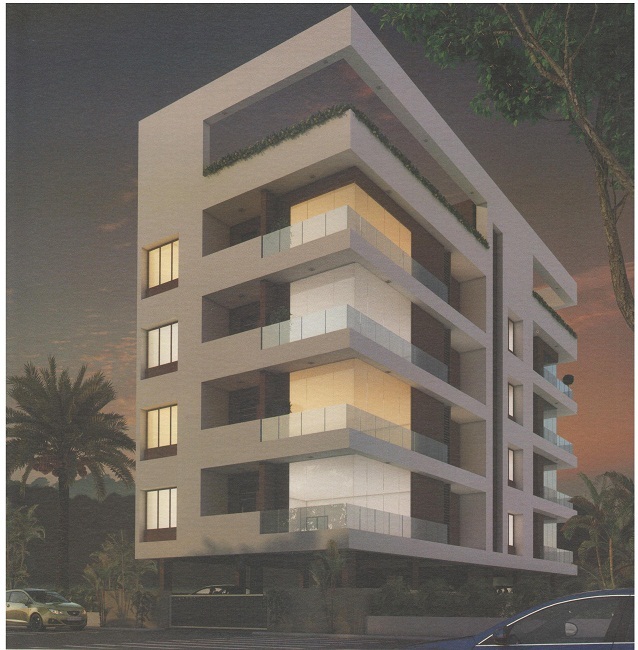 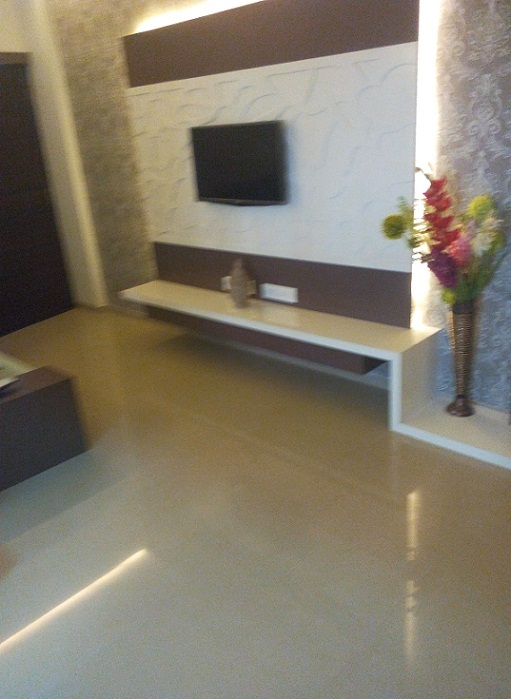 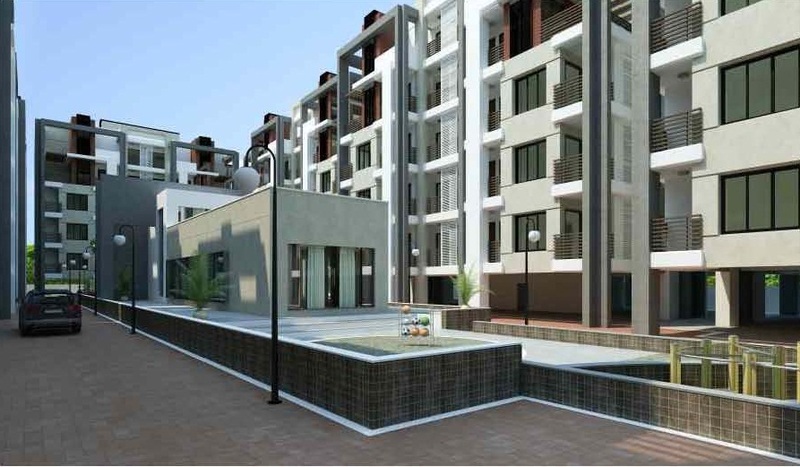 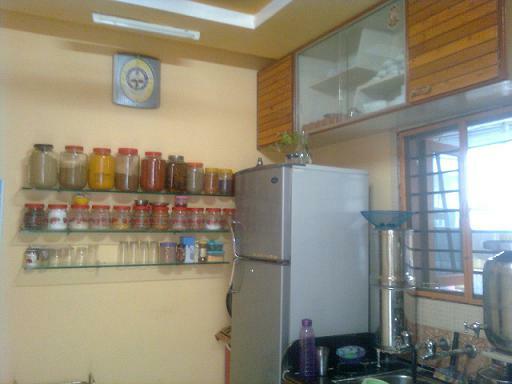 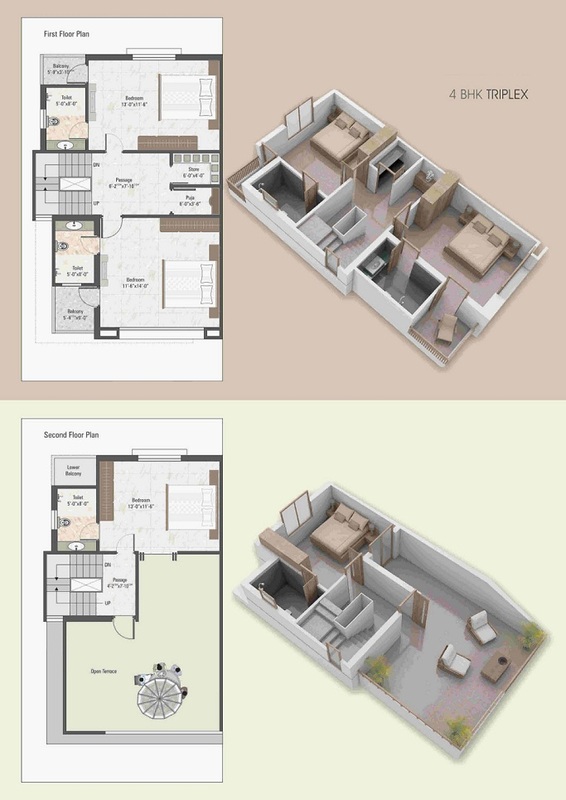 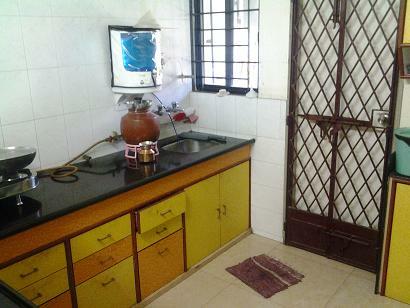 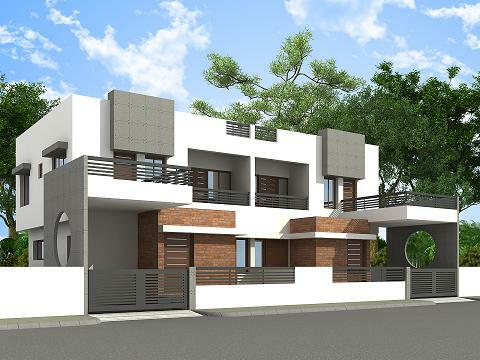 GF+5 Building, 3 Bedroom, 3 Bathroom, Hall, Kitchen, Super build area-1700 Sq.ft. 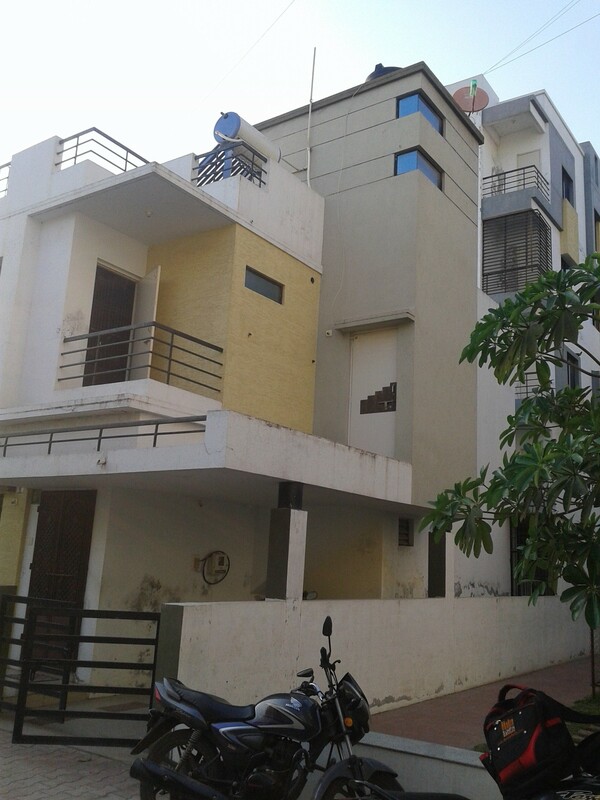 Possession in Oct 2018. 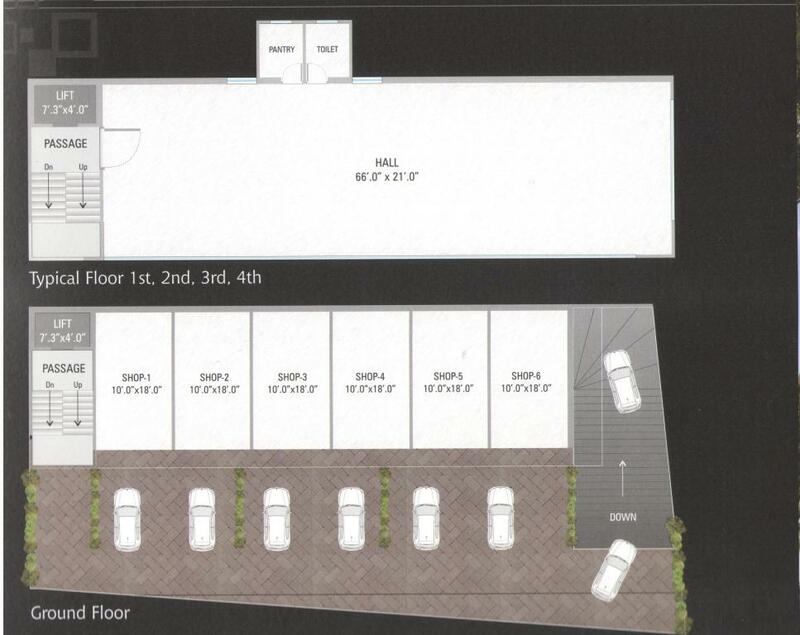 Lift & Parking available.